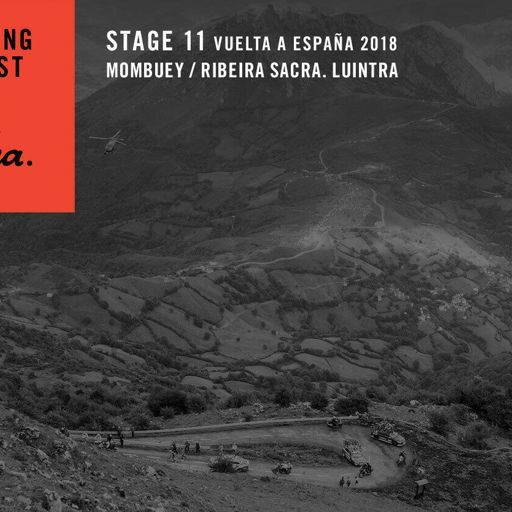 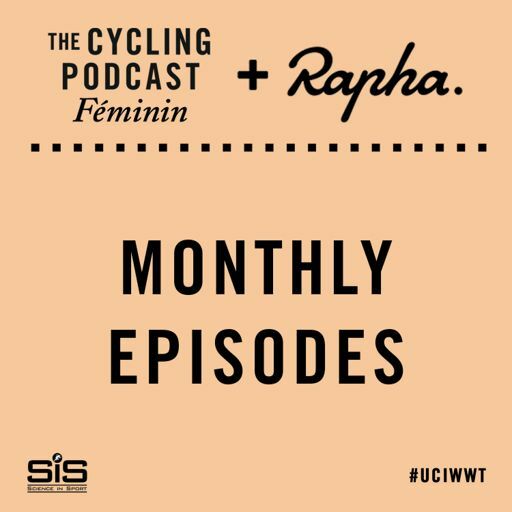 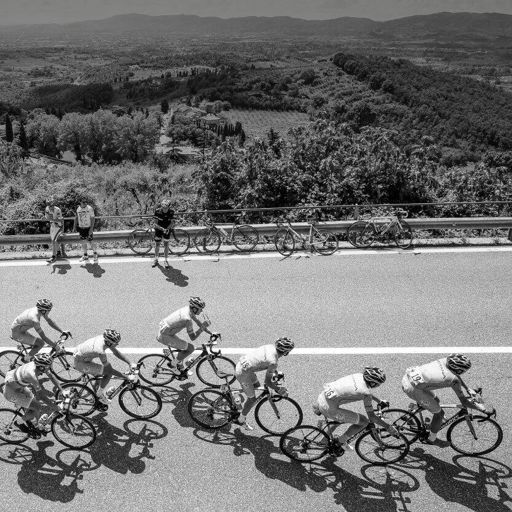 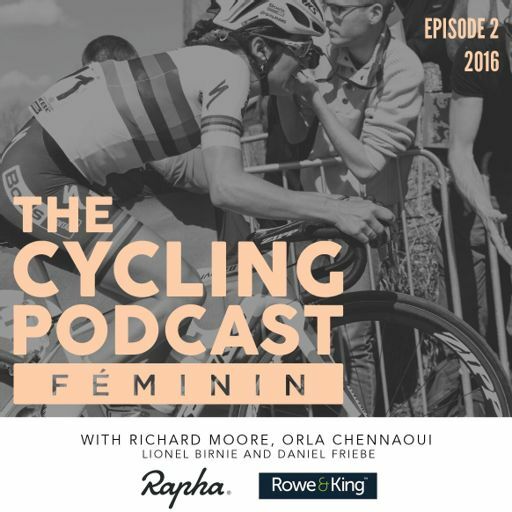 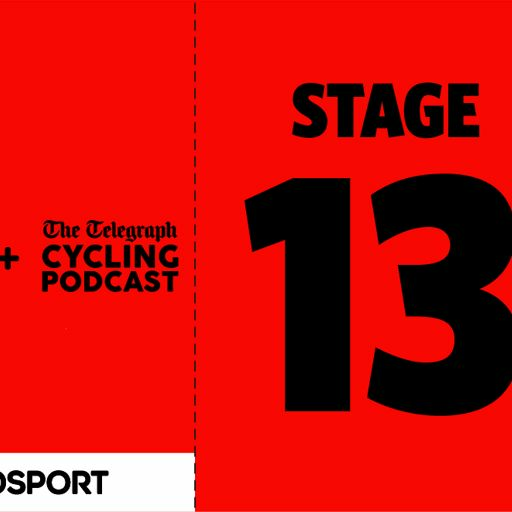 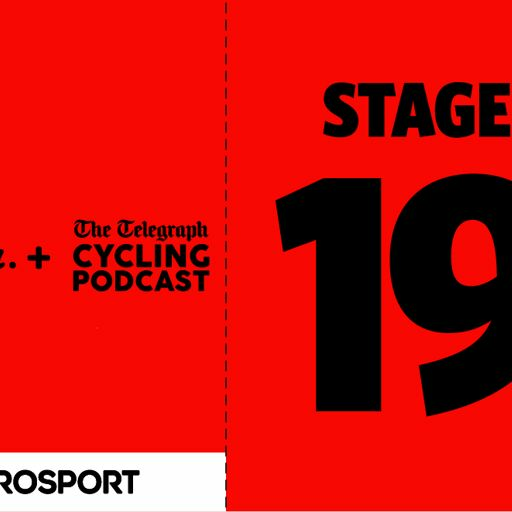 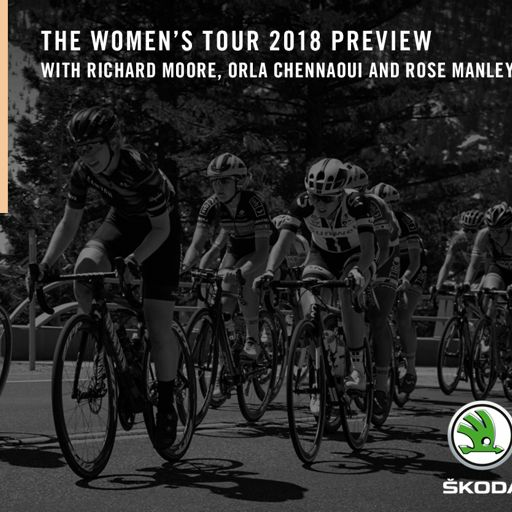 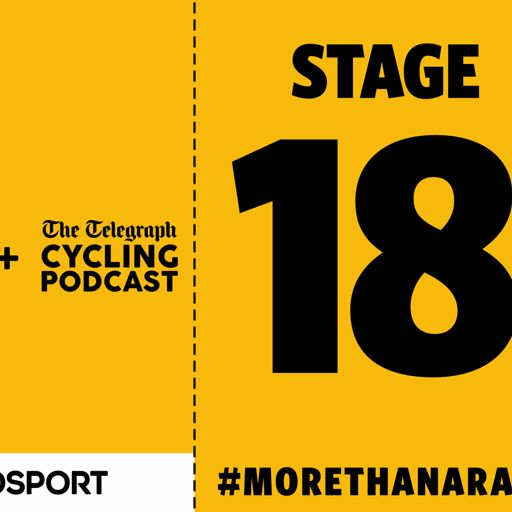 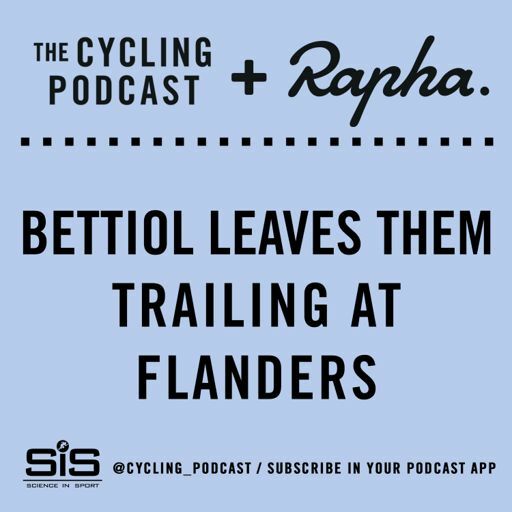 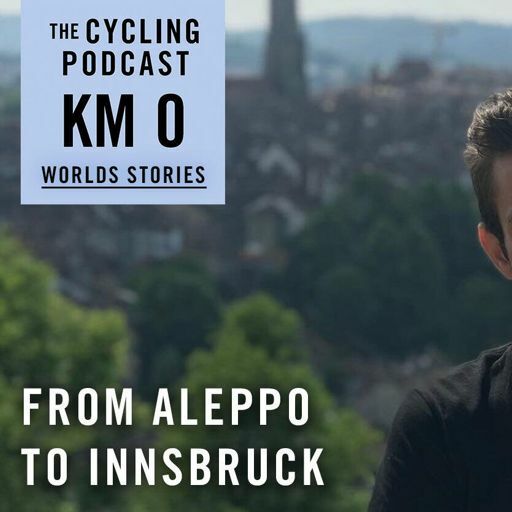 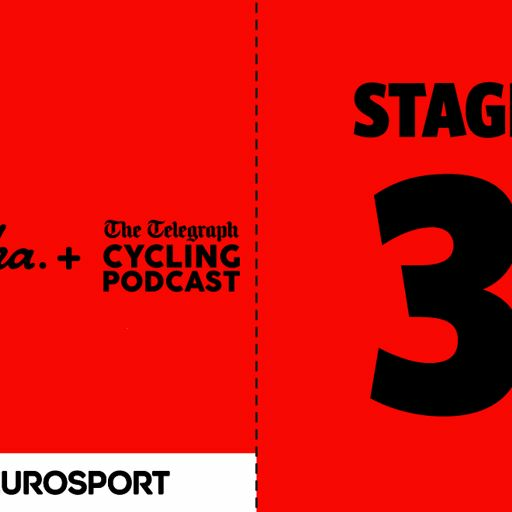 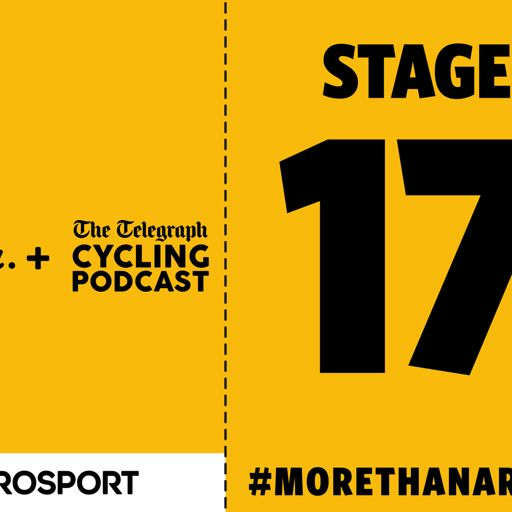 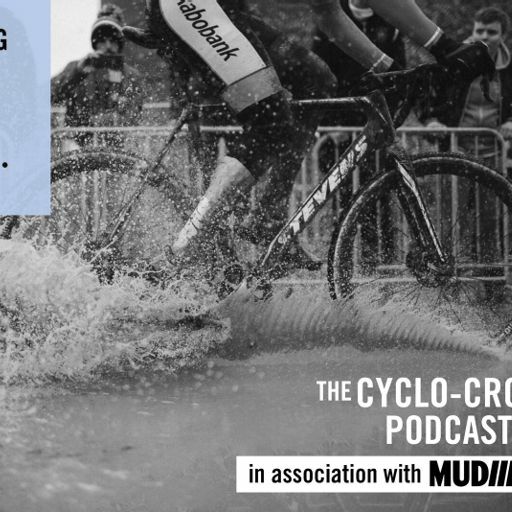 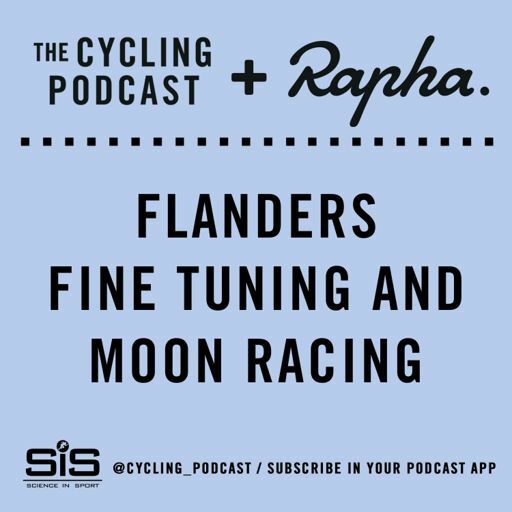 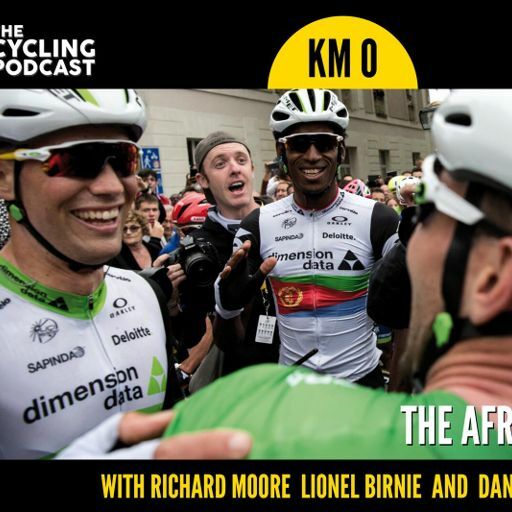 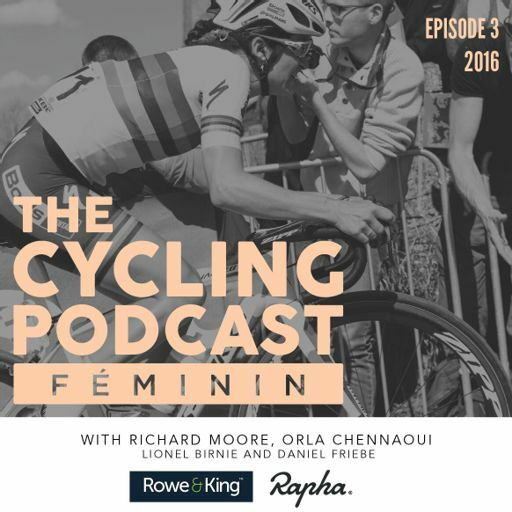 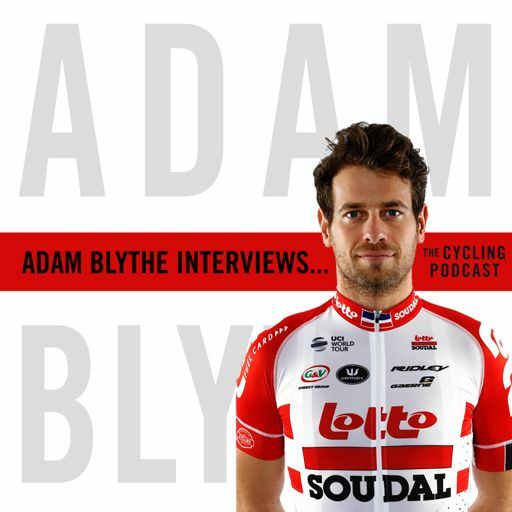 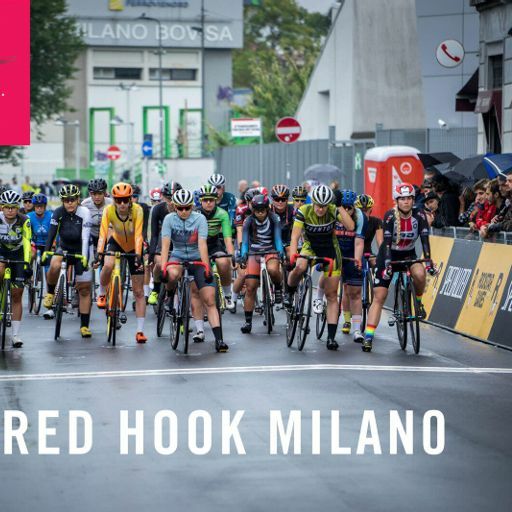 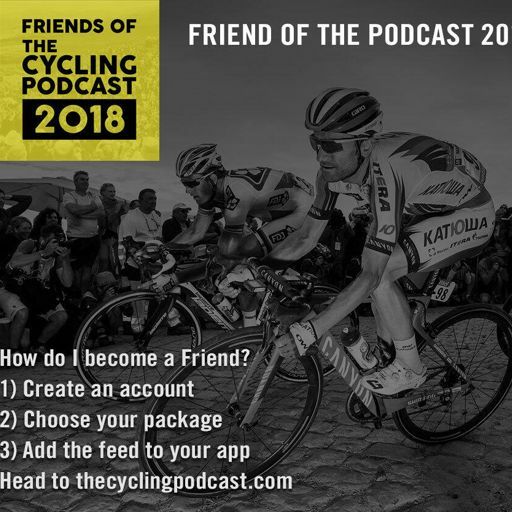 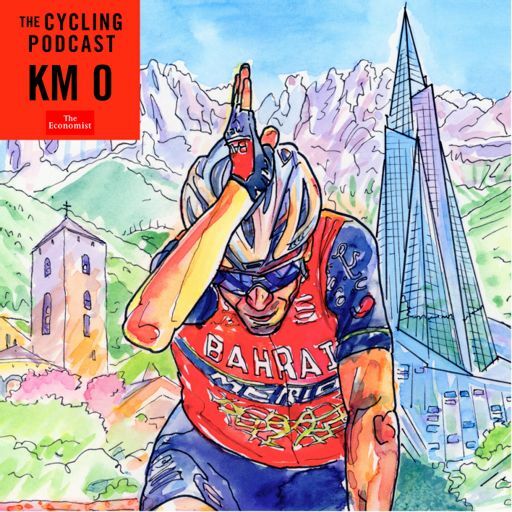 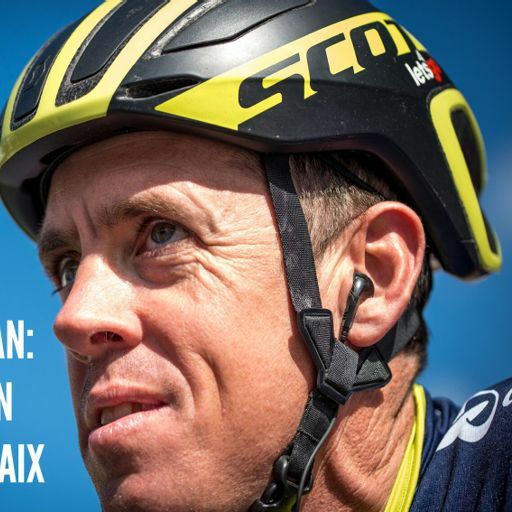 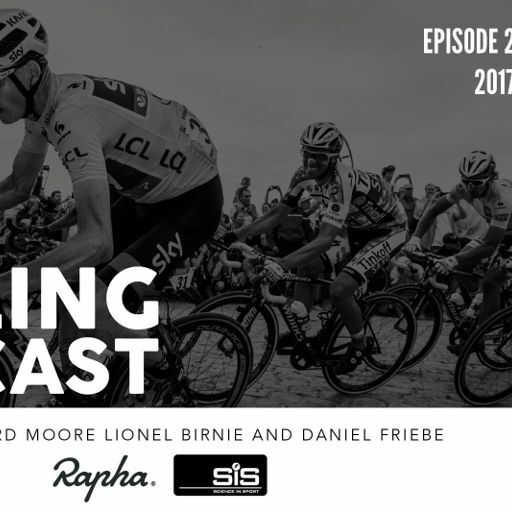 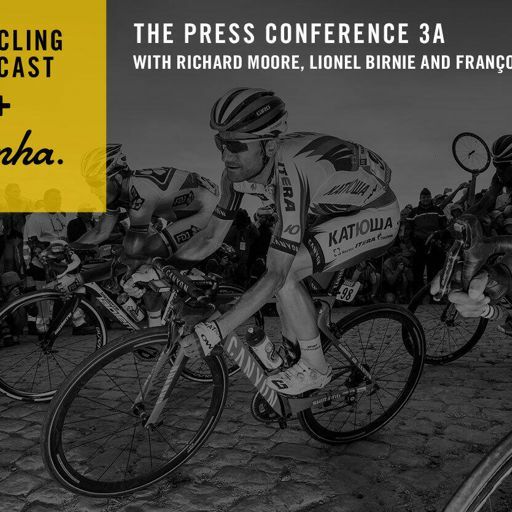 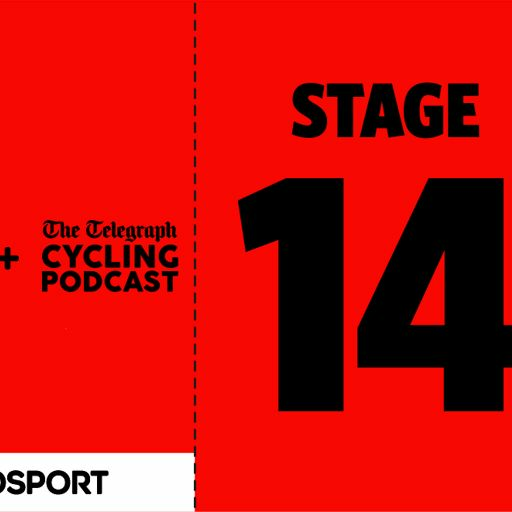 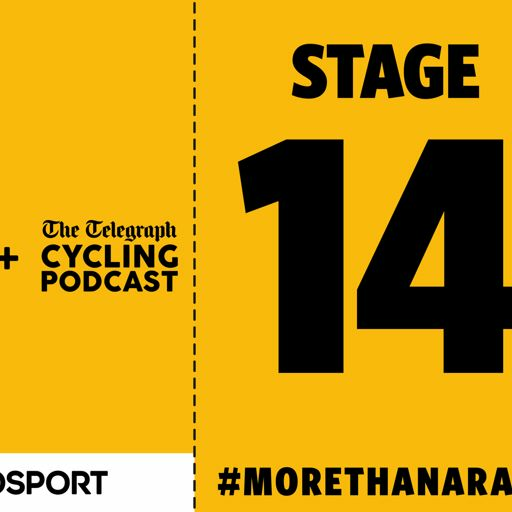 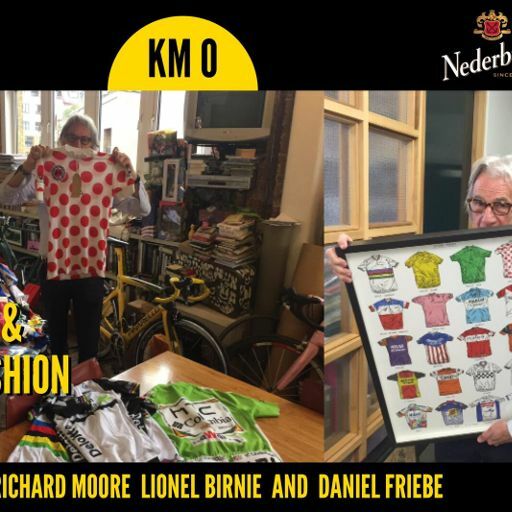 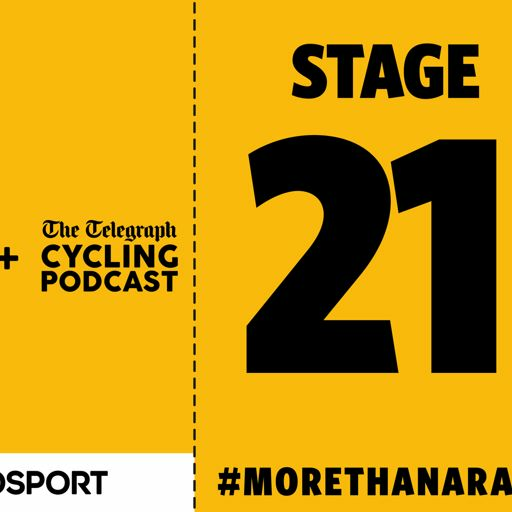 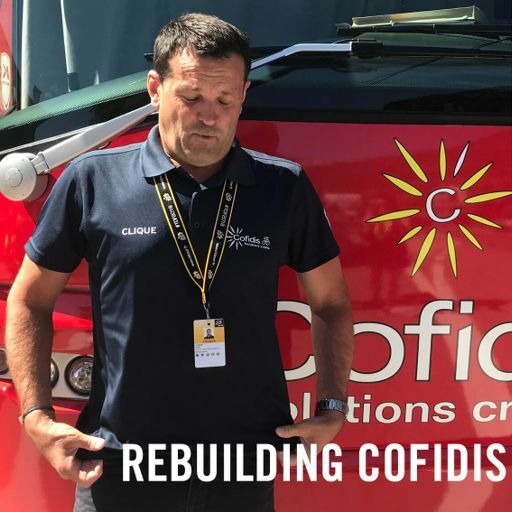 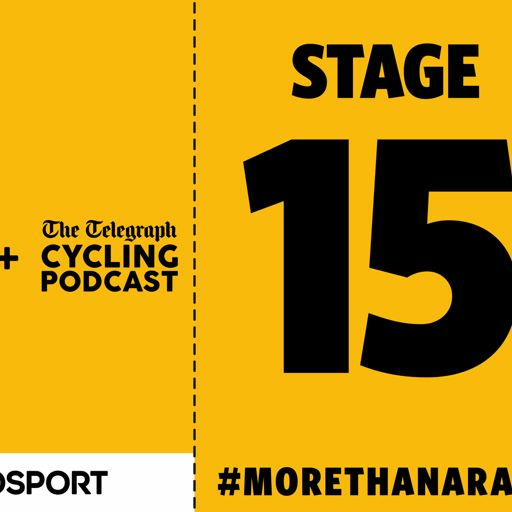 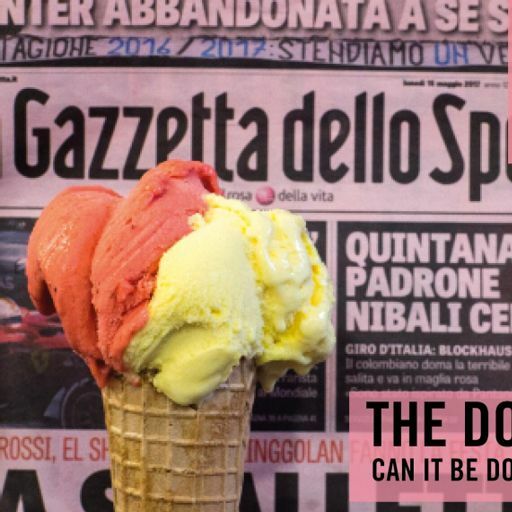 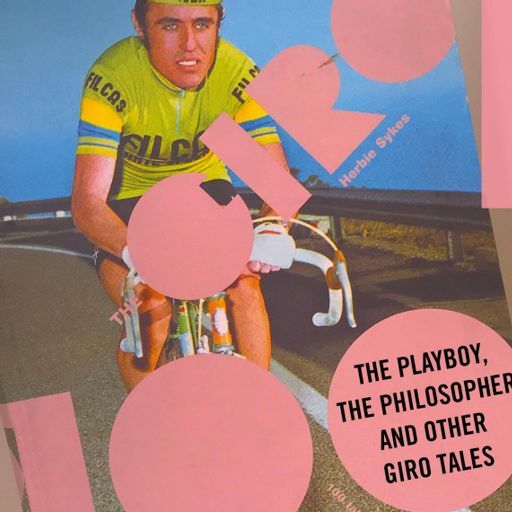 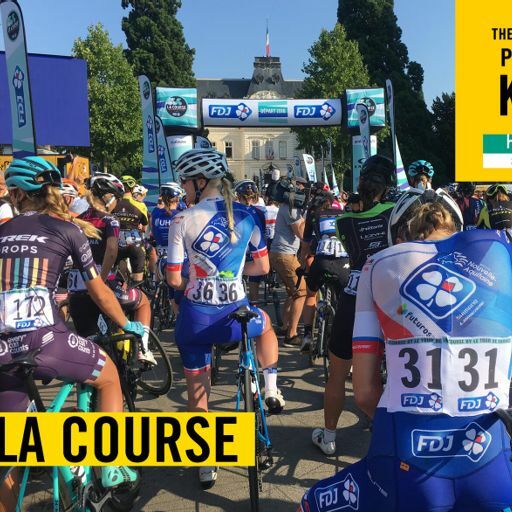 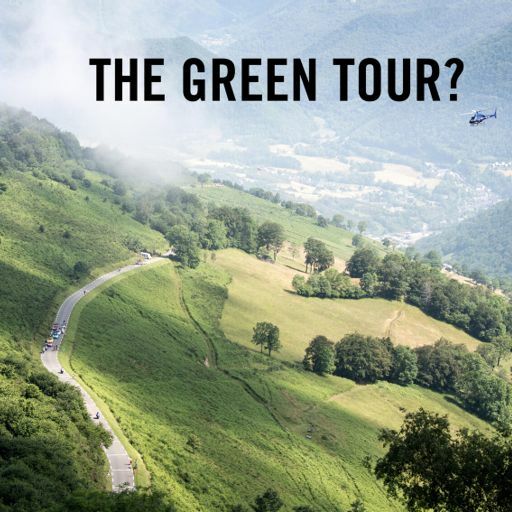 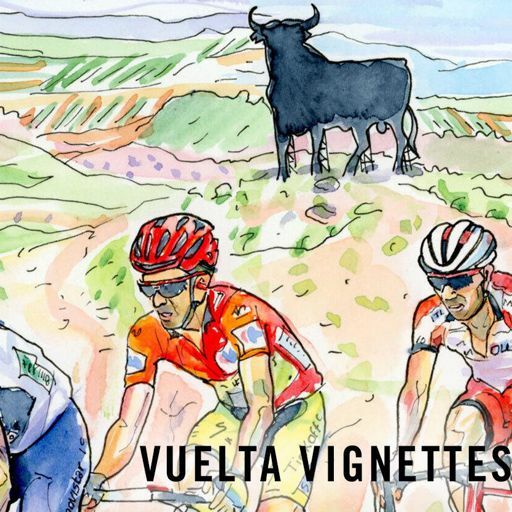 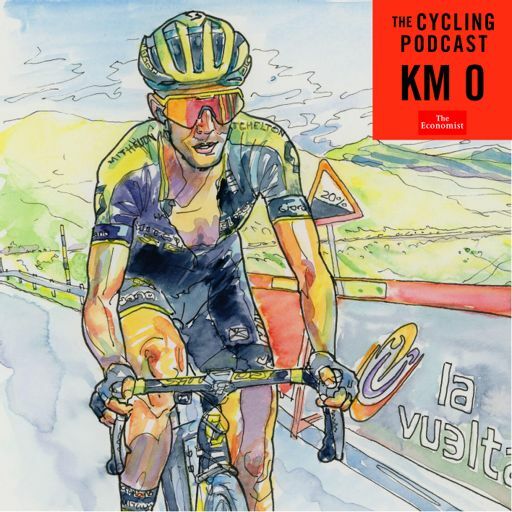 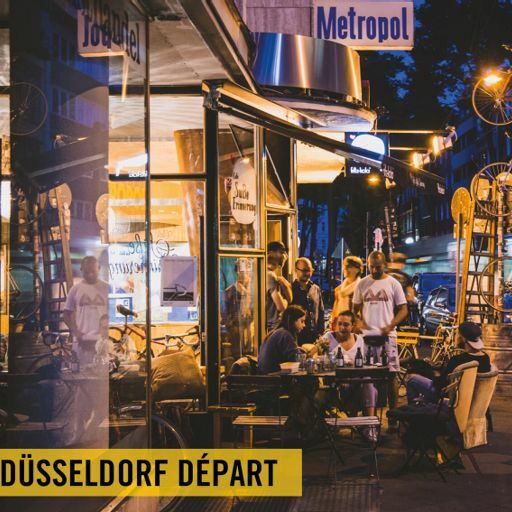 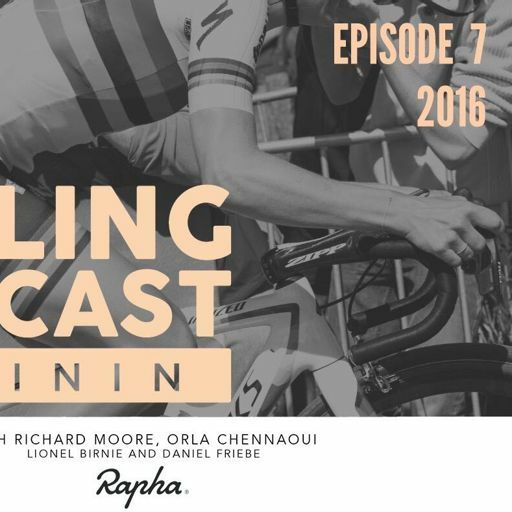 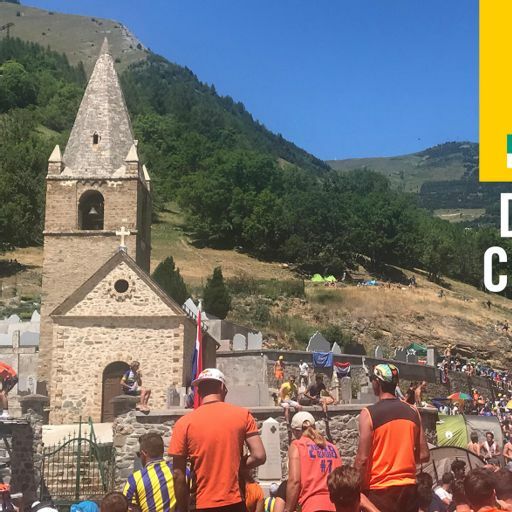 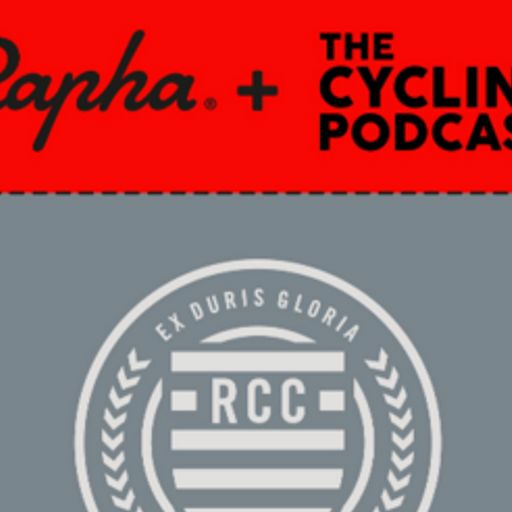 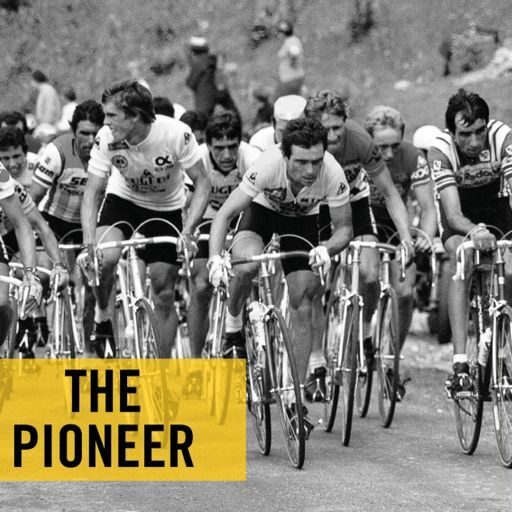 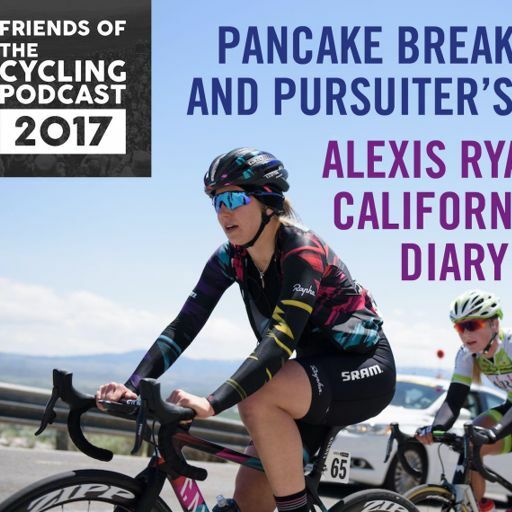 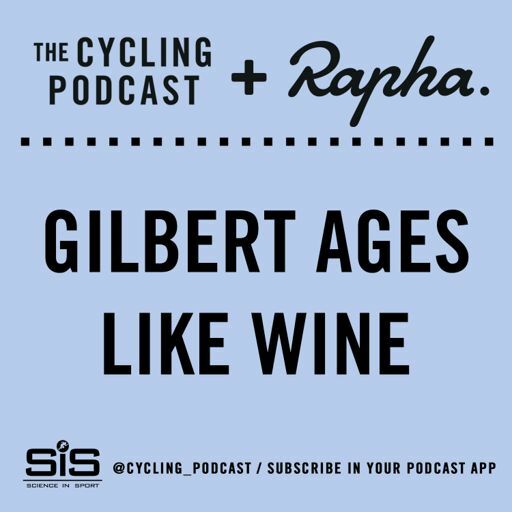 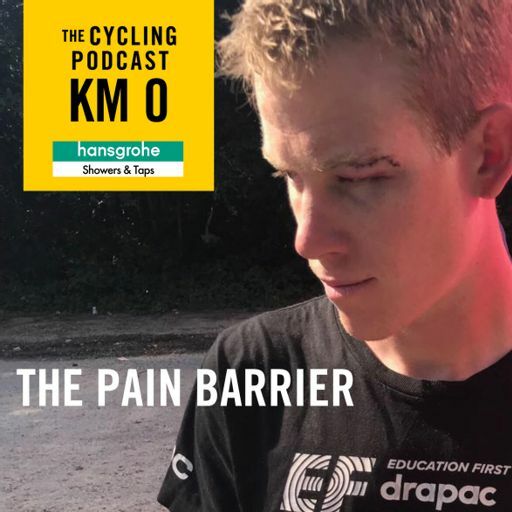 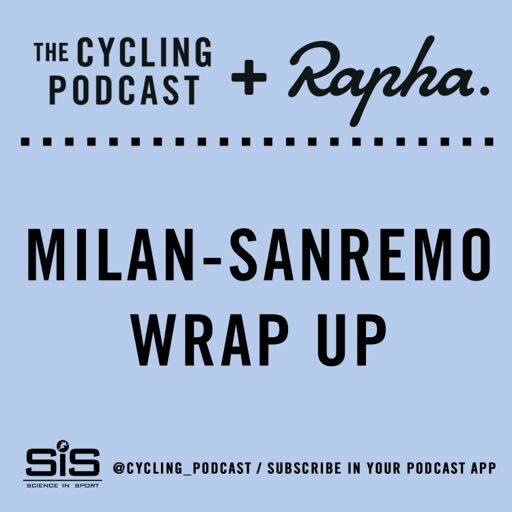 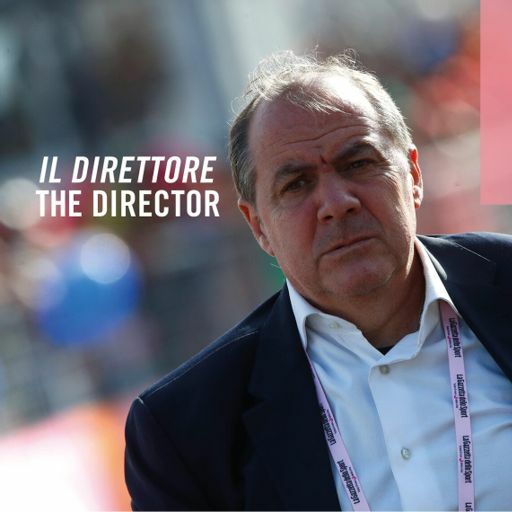 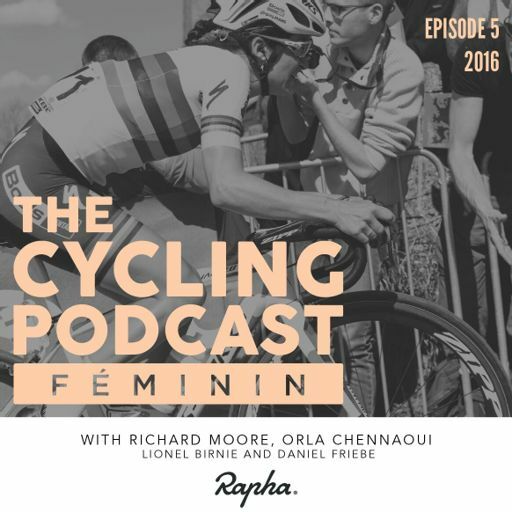 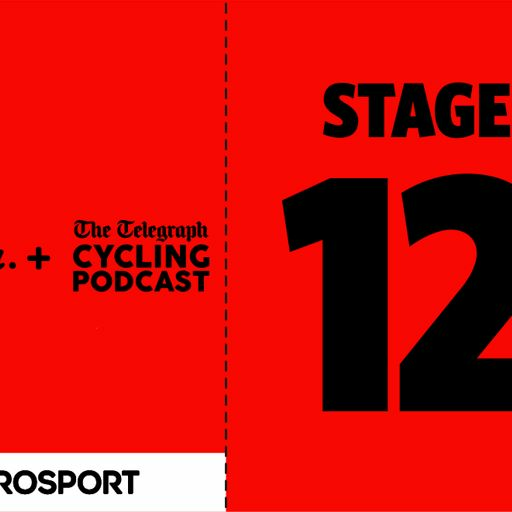 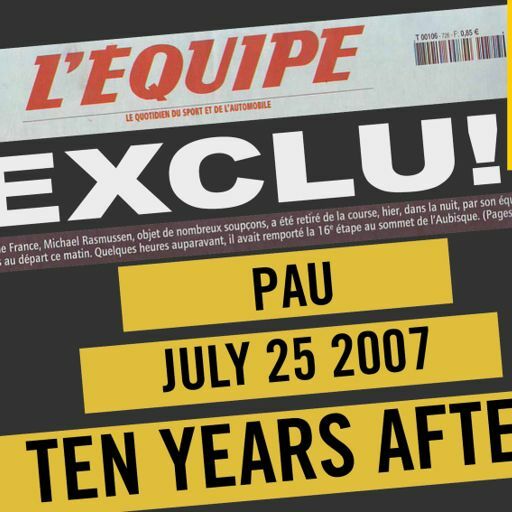 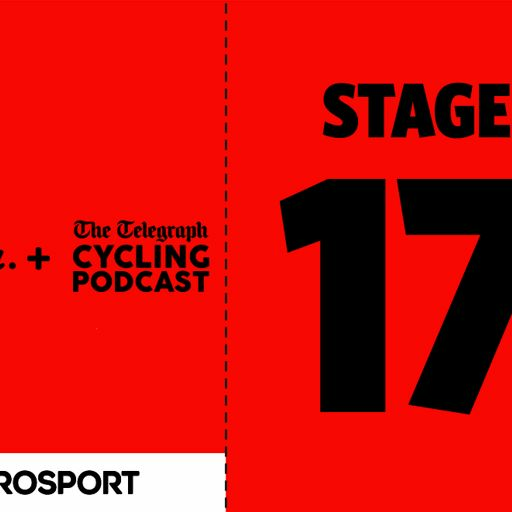 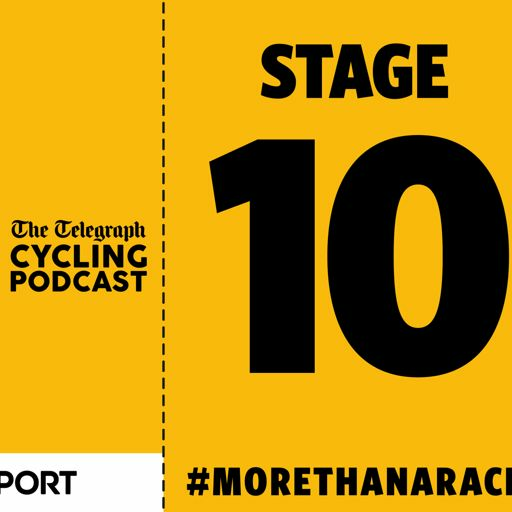 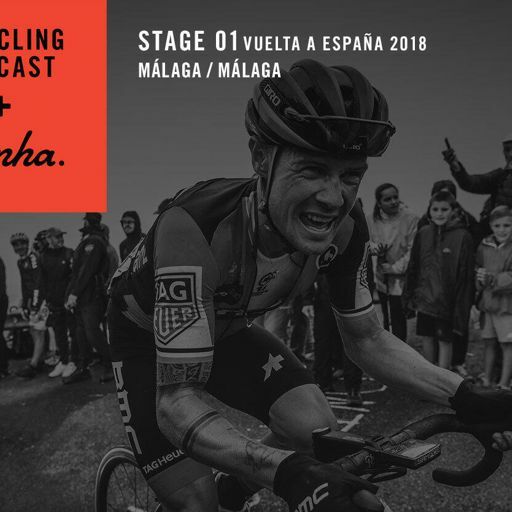 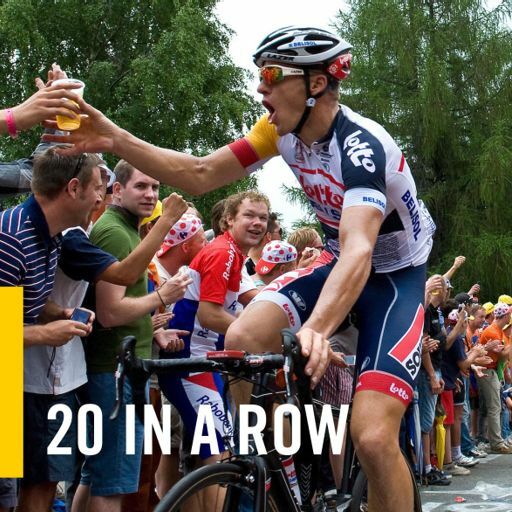 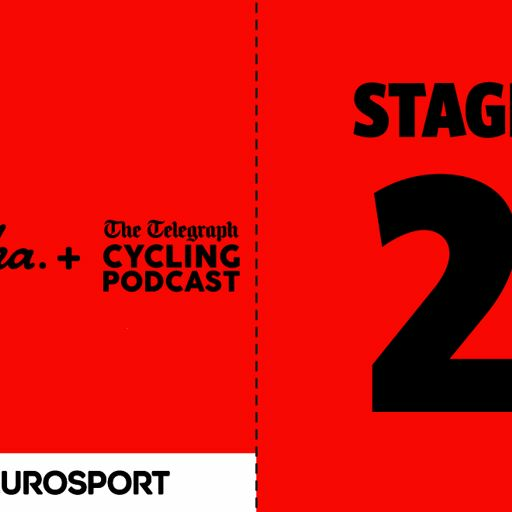 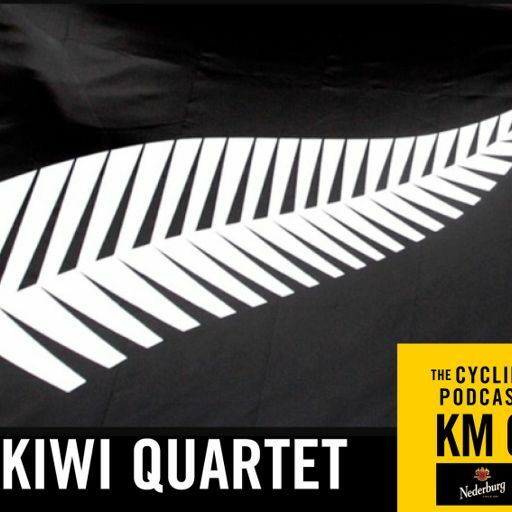 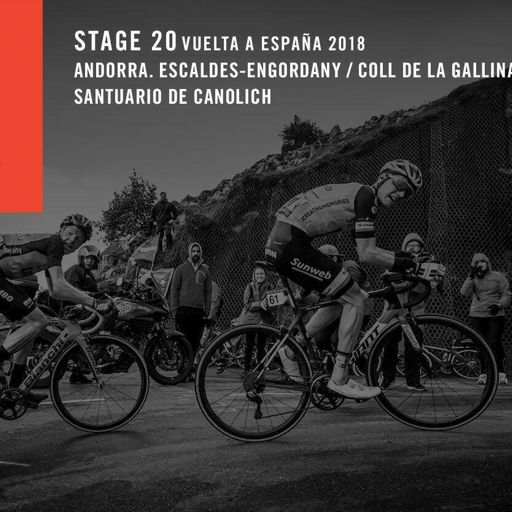 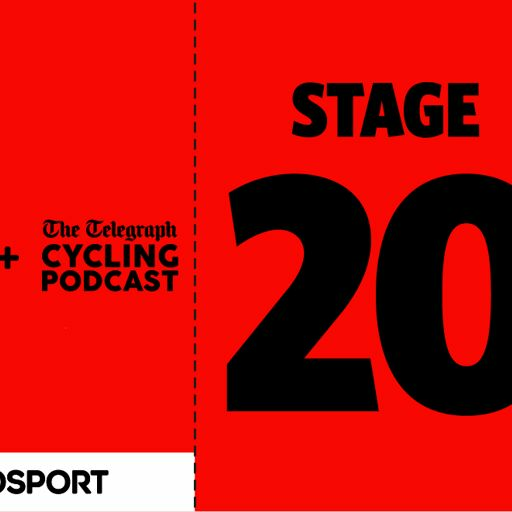 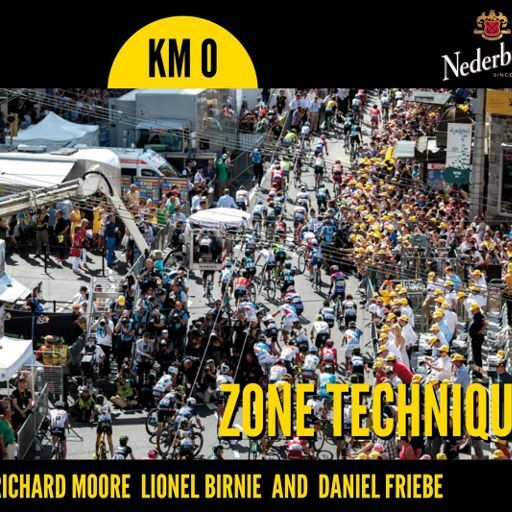 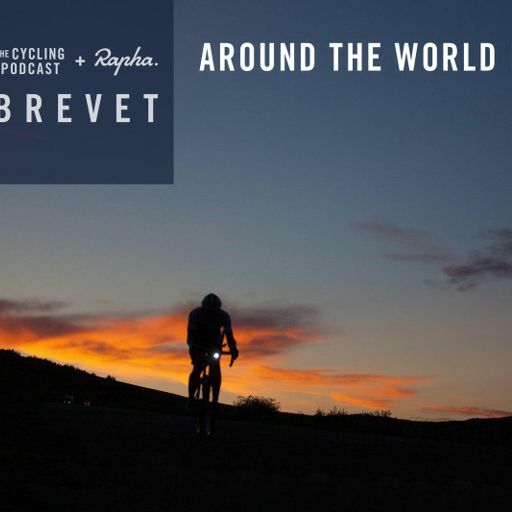 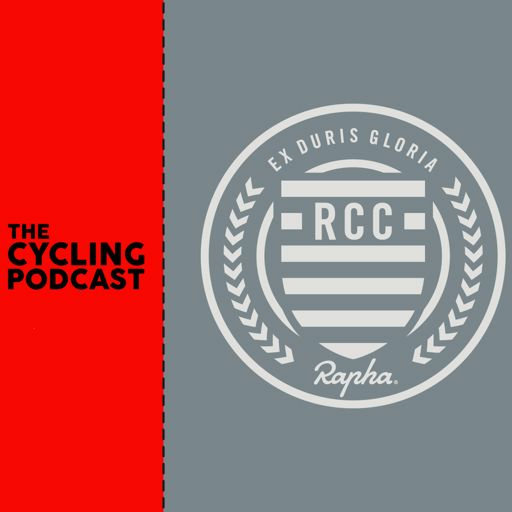 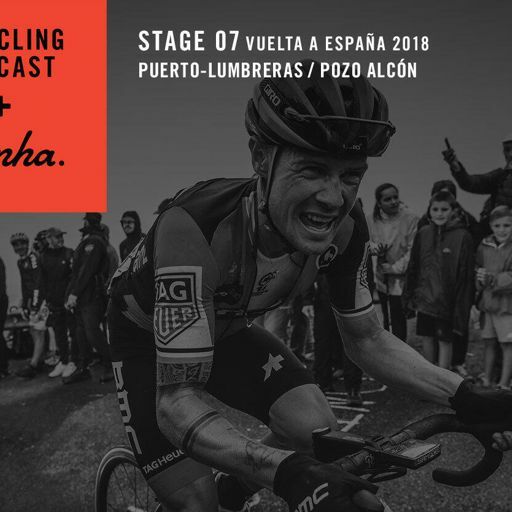 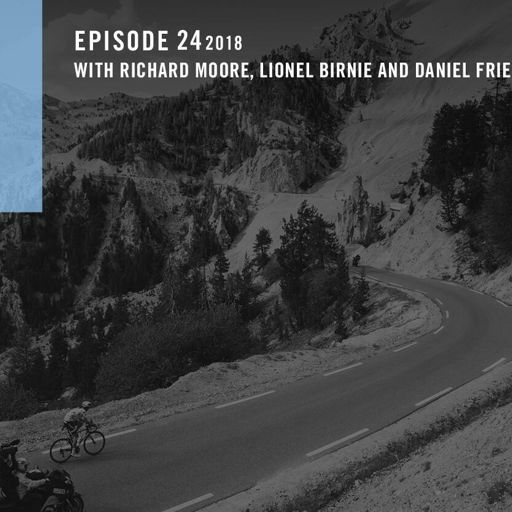 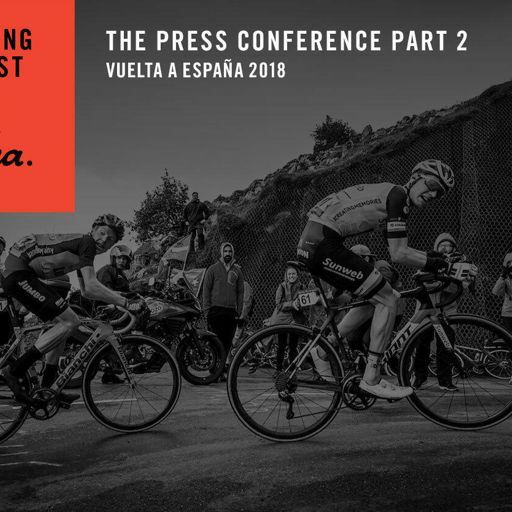 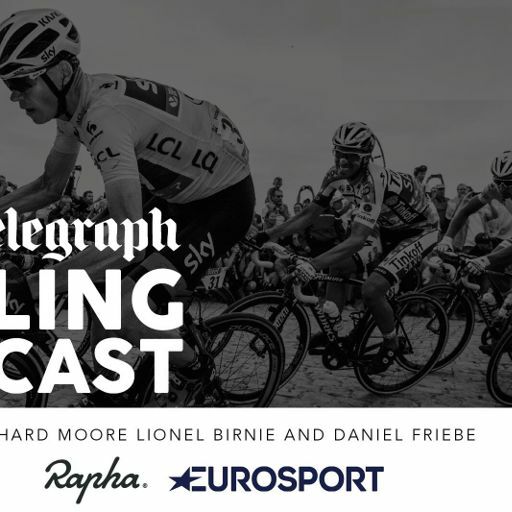 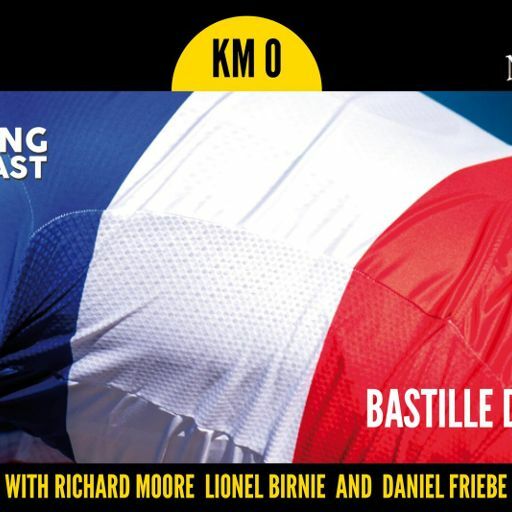 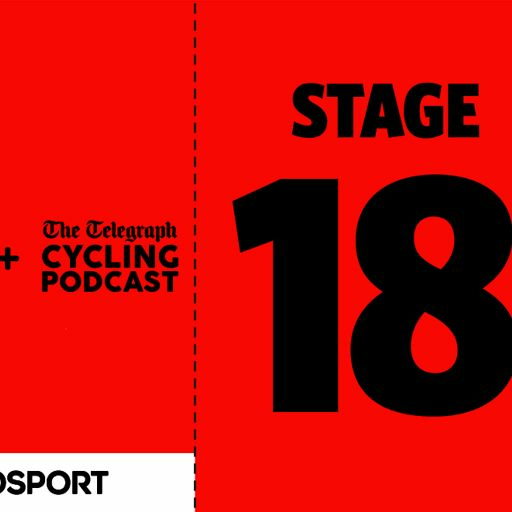 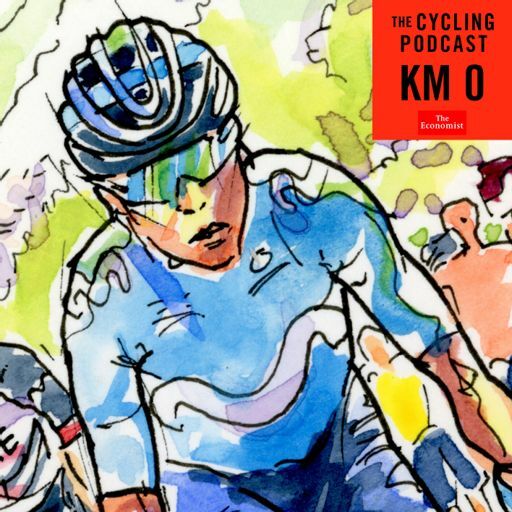 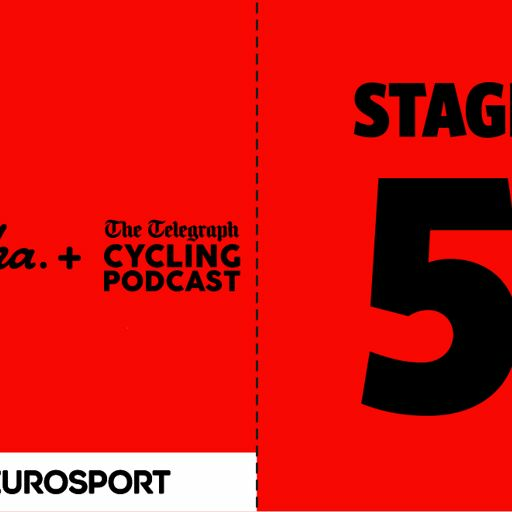 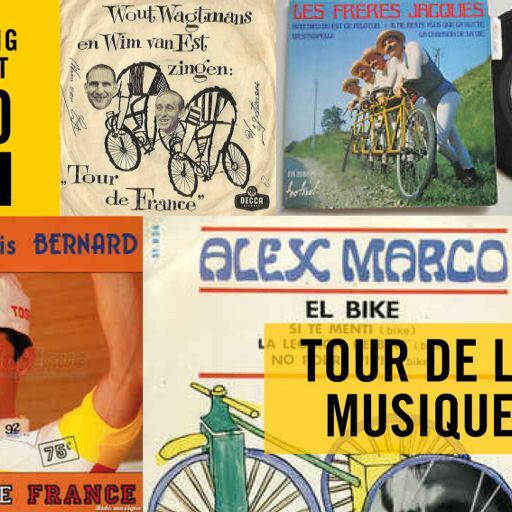 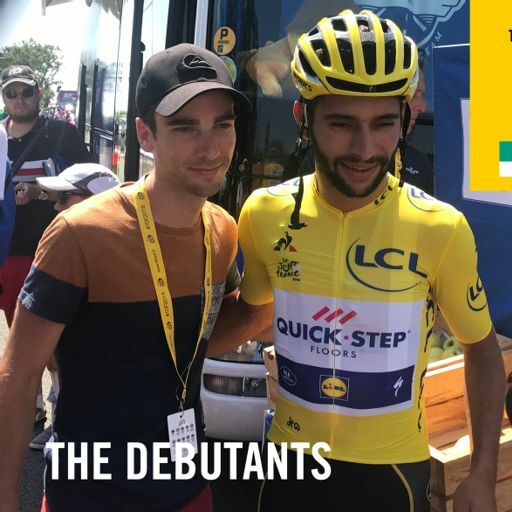 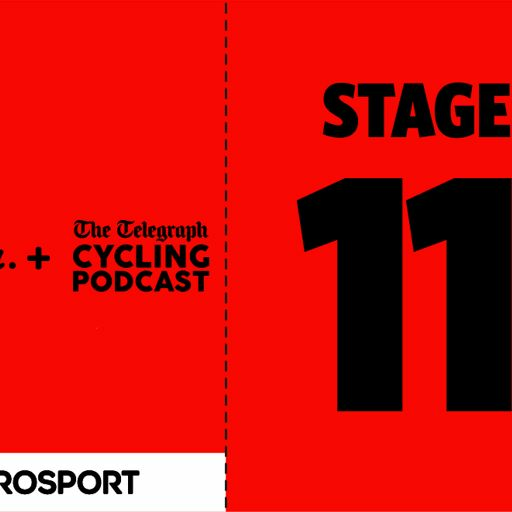 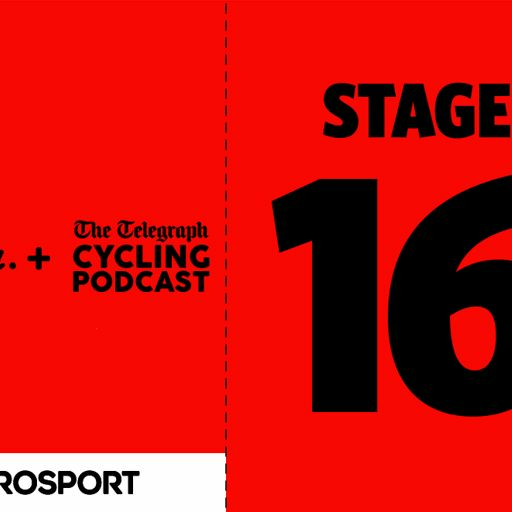 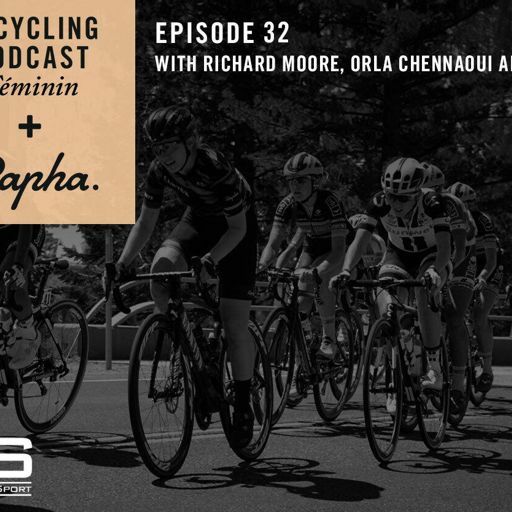 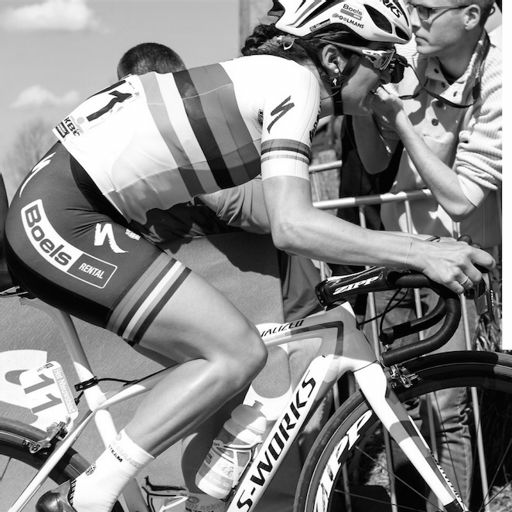 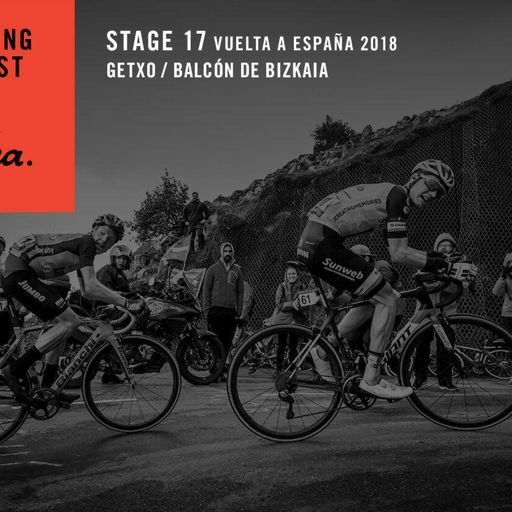 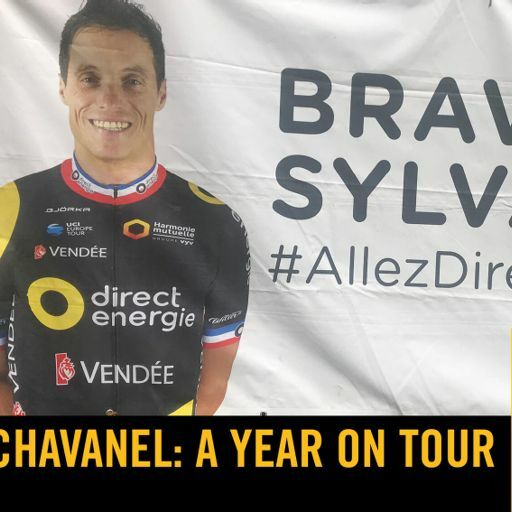 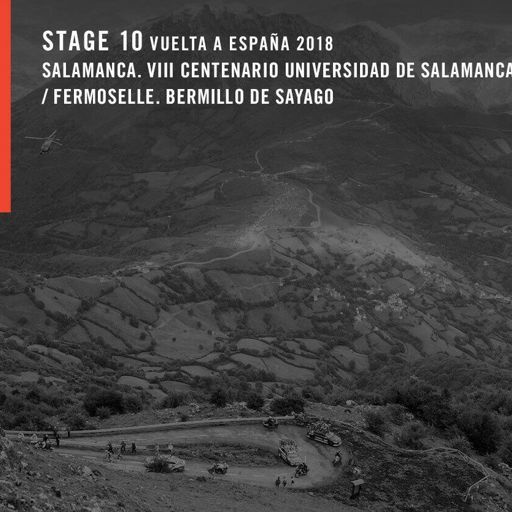 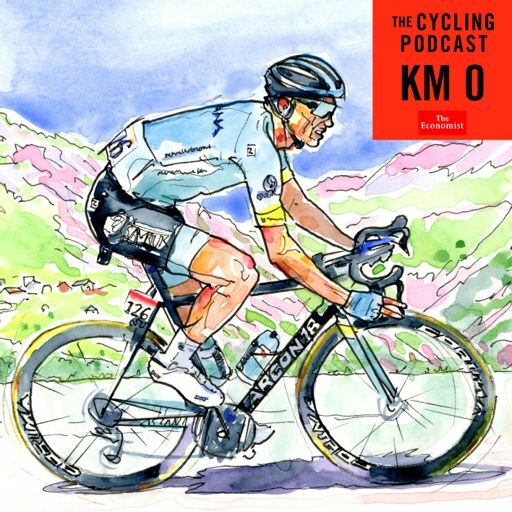 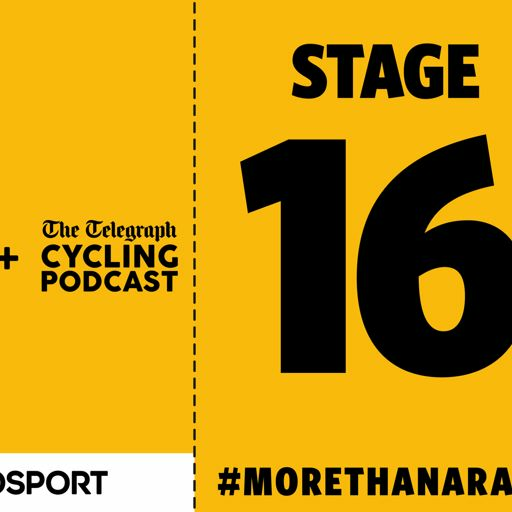 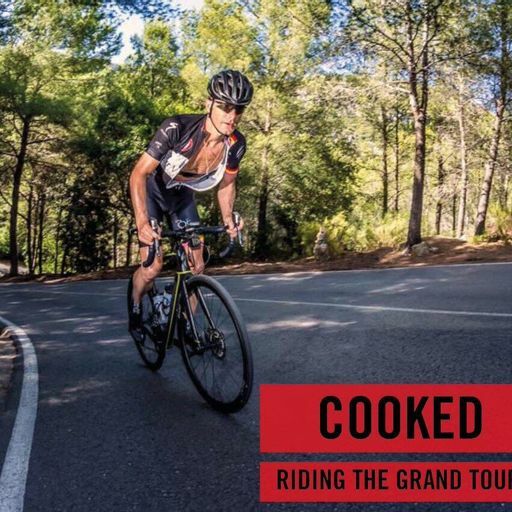 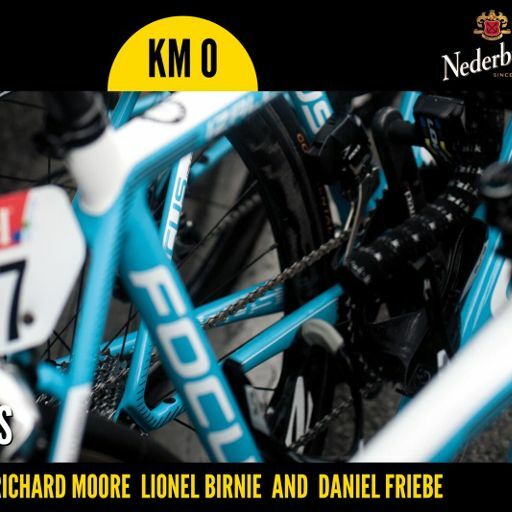 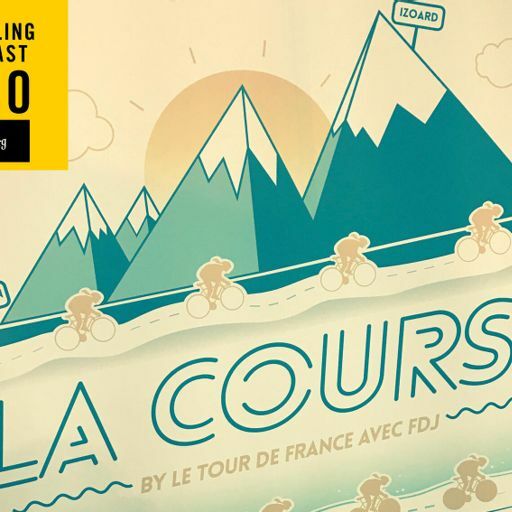 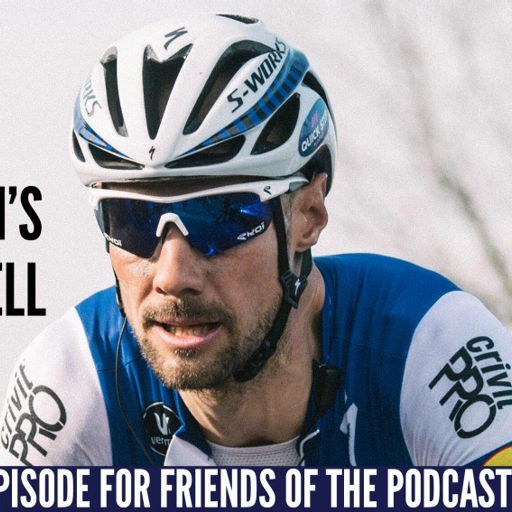 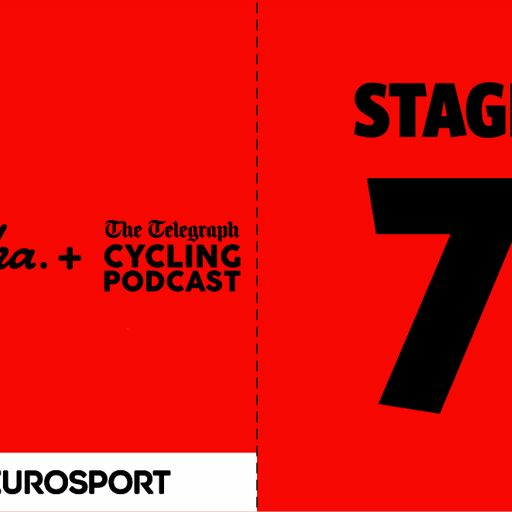 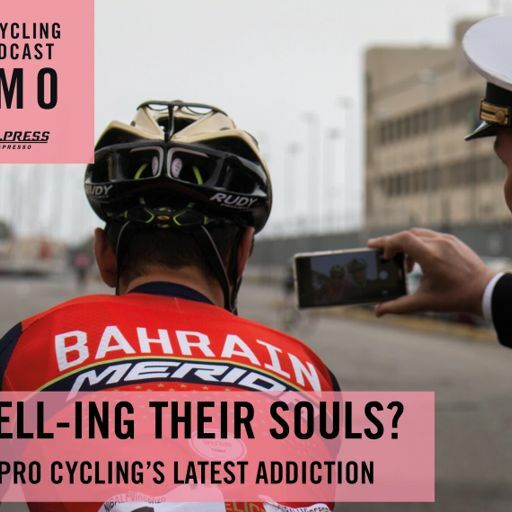 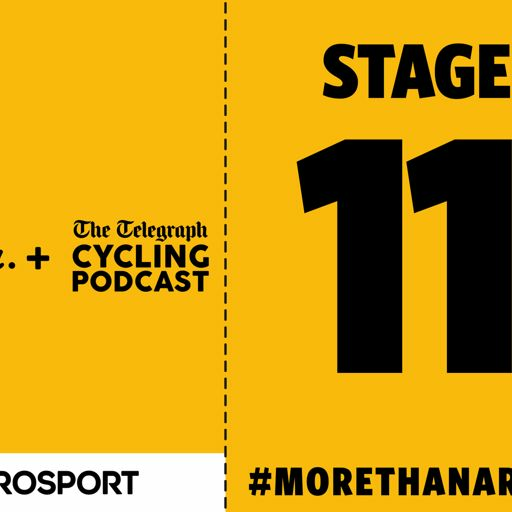 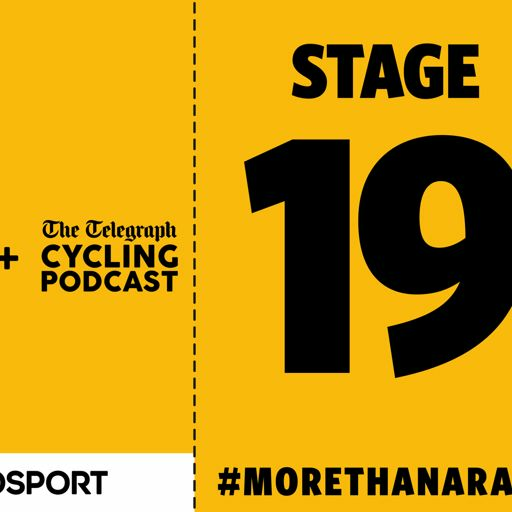 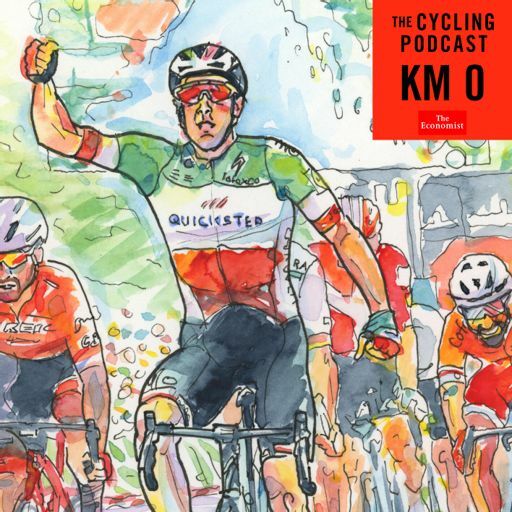 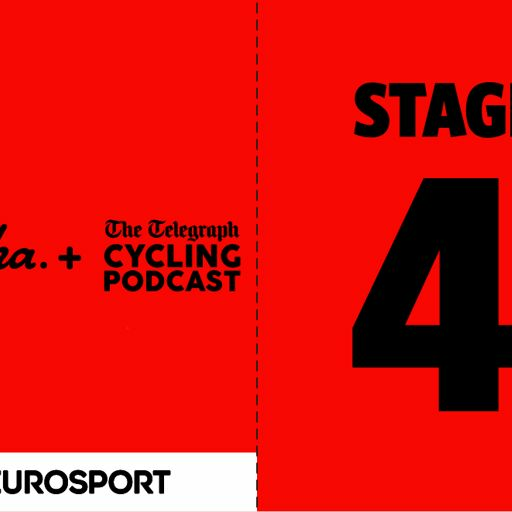 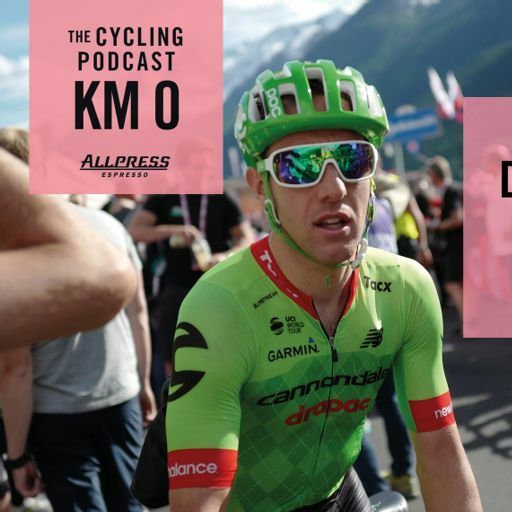 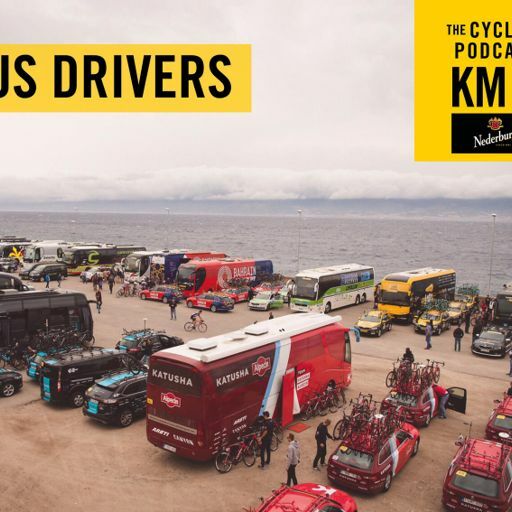 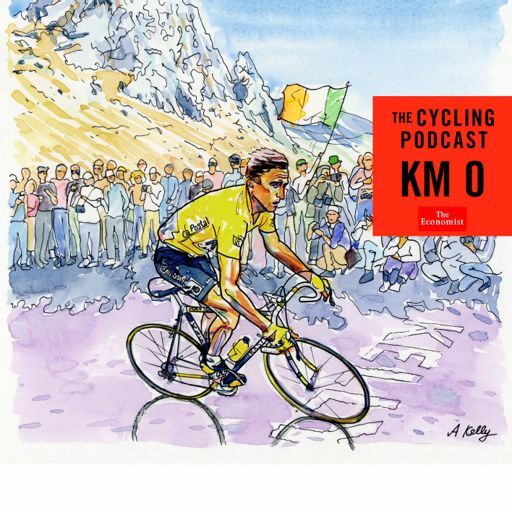 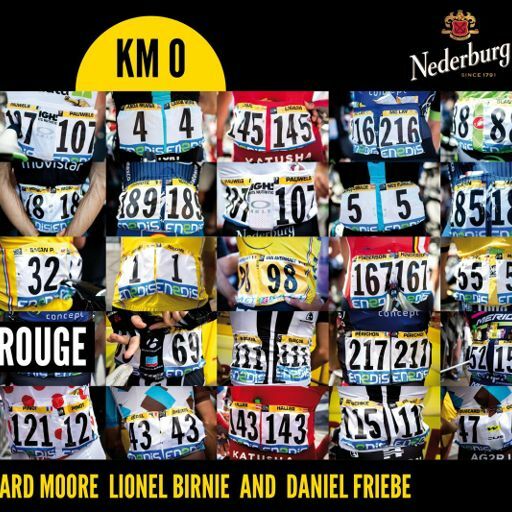 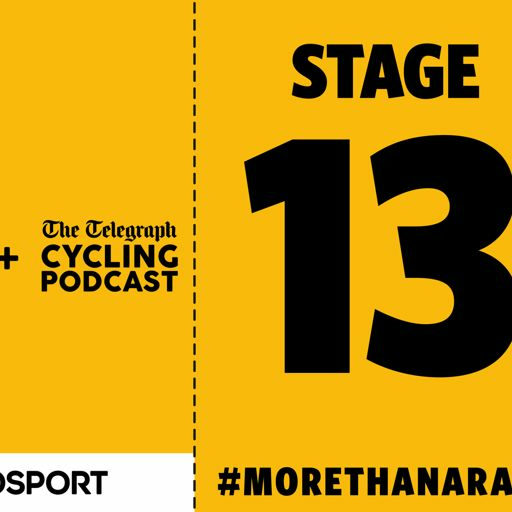 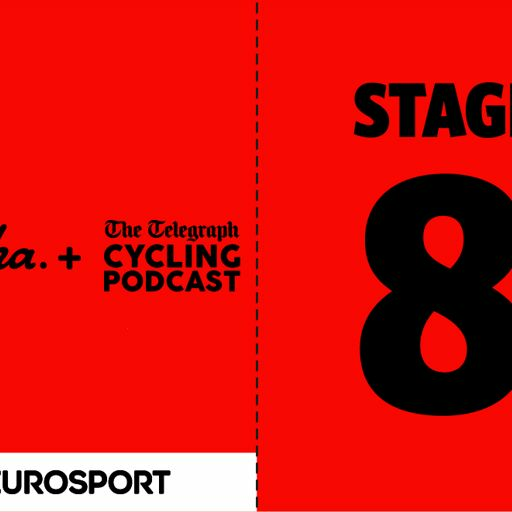 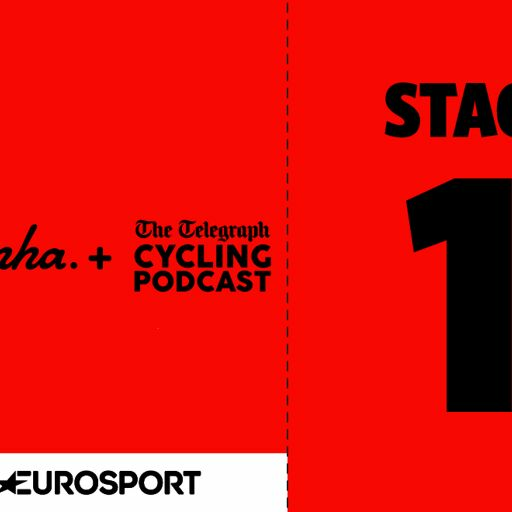 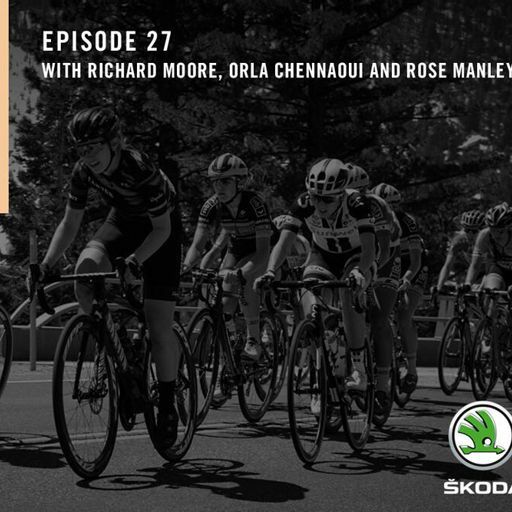 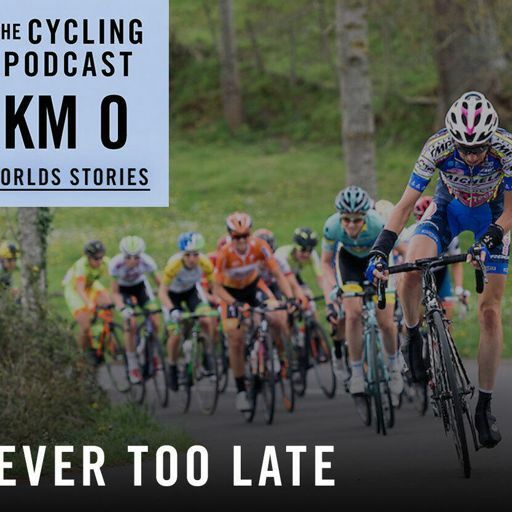 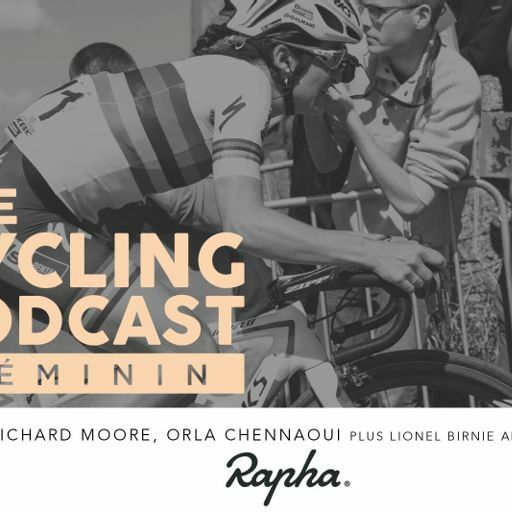 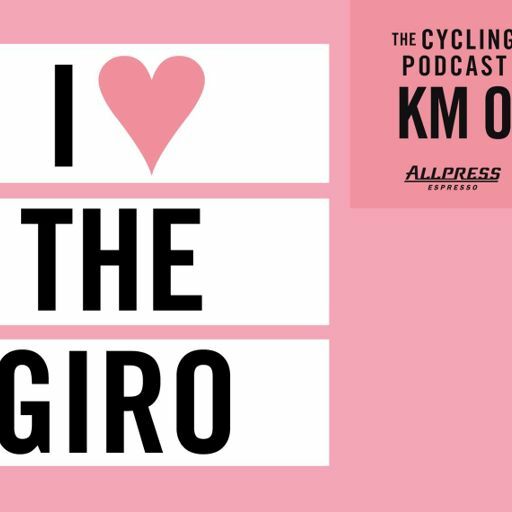 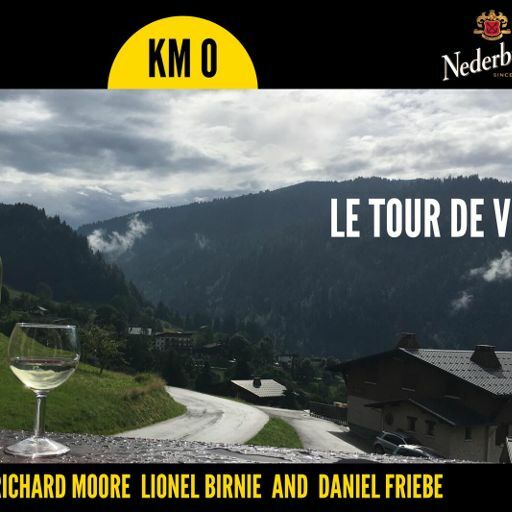 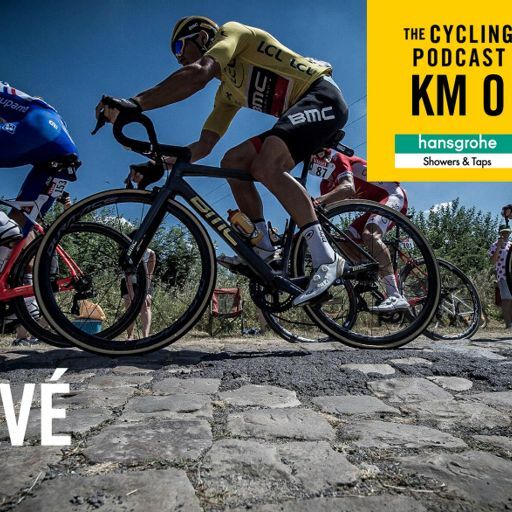 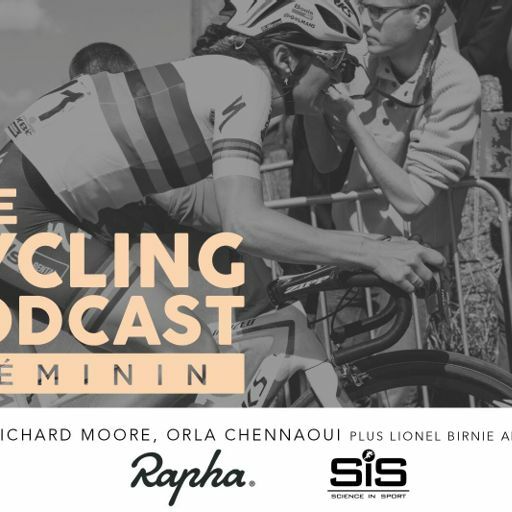 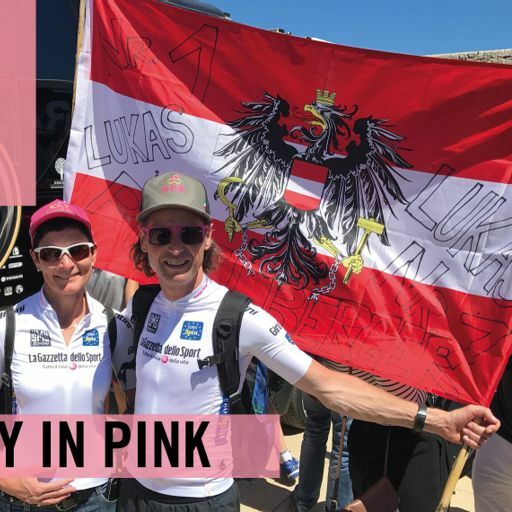 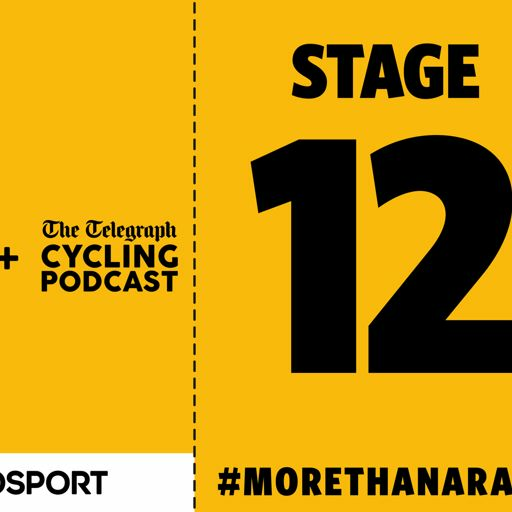 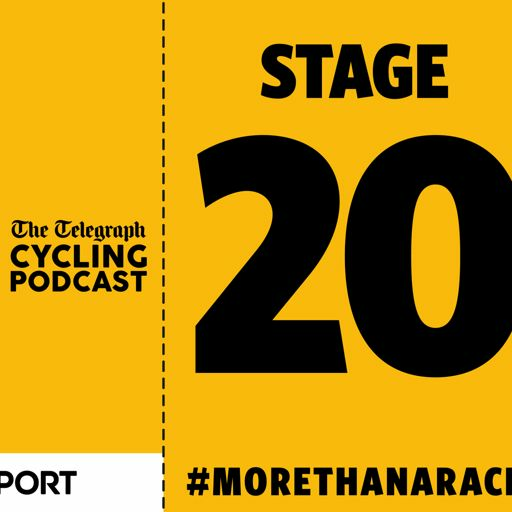 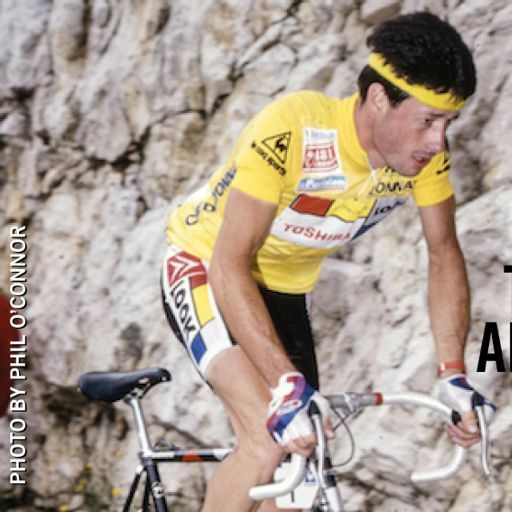 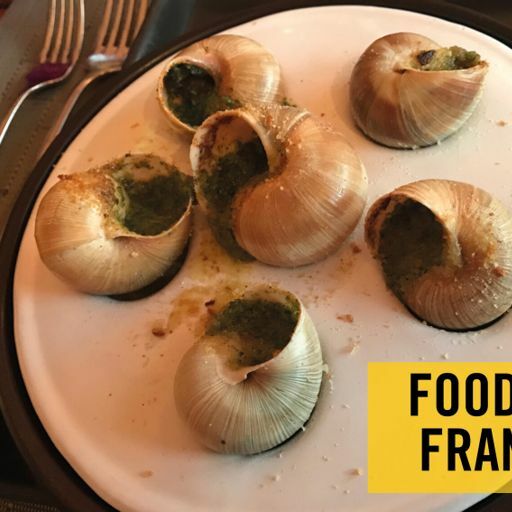 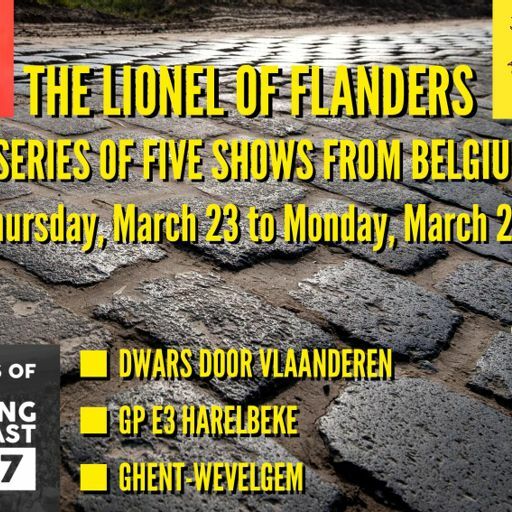 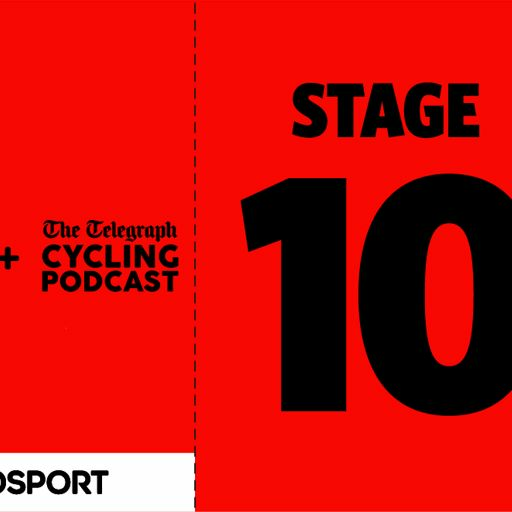 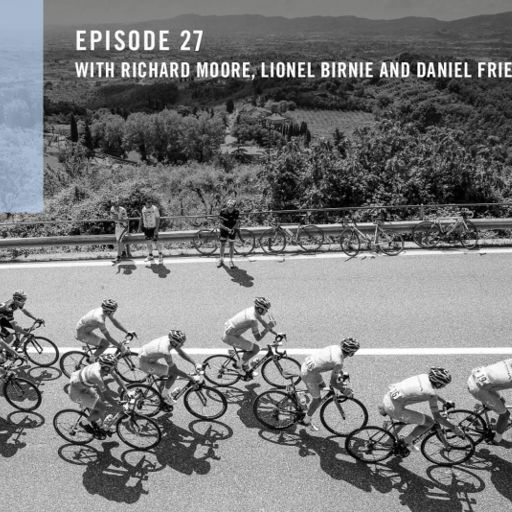 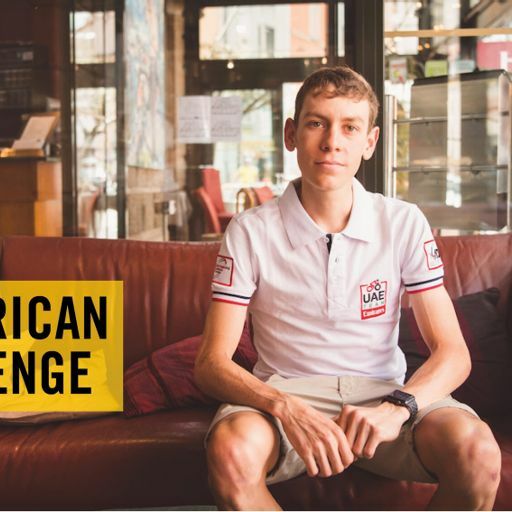 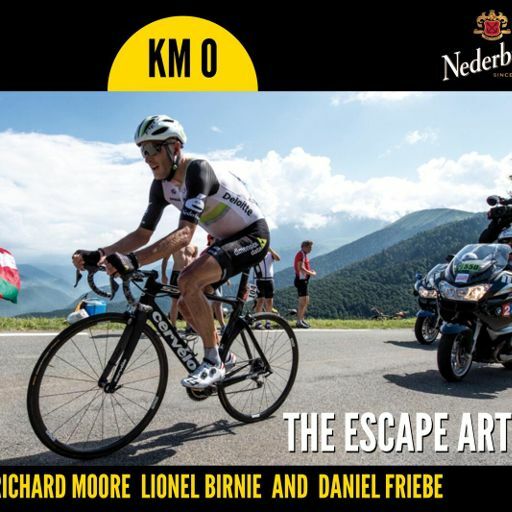 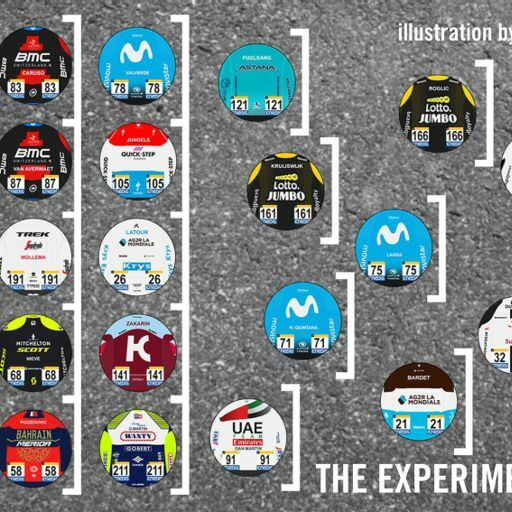 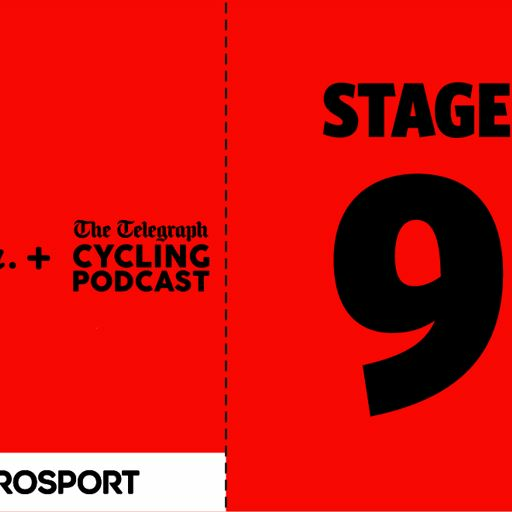 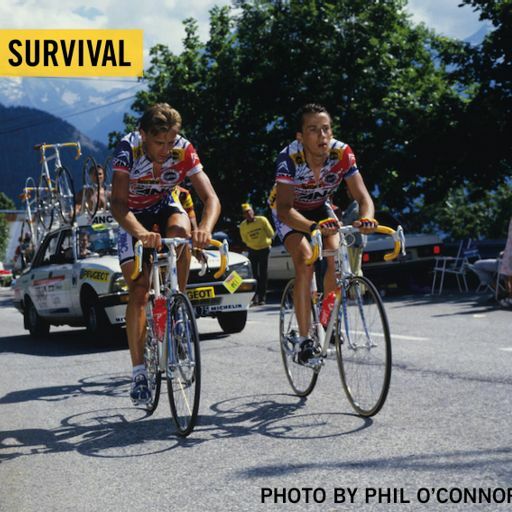 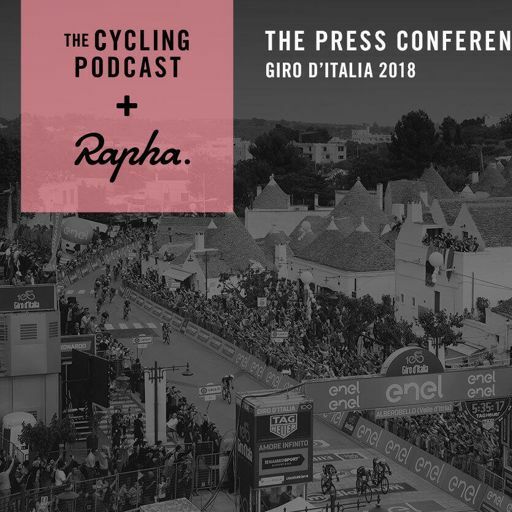 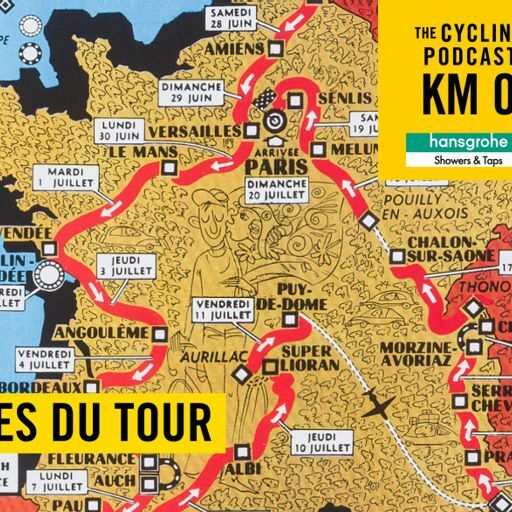 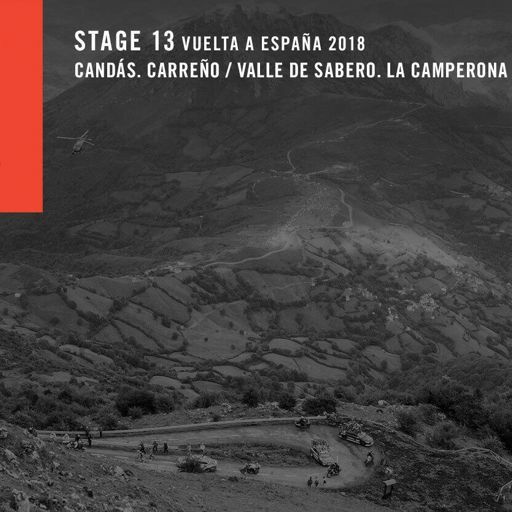 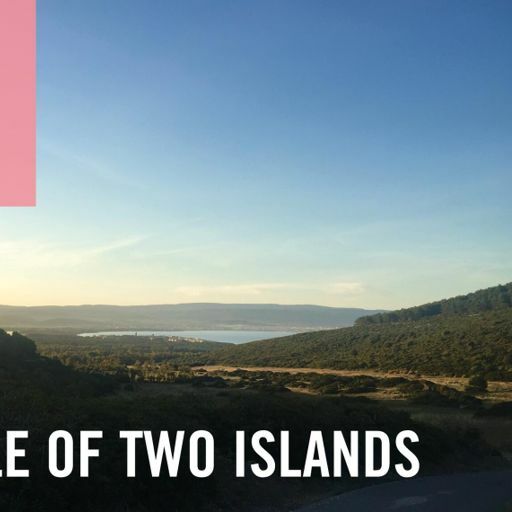 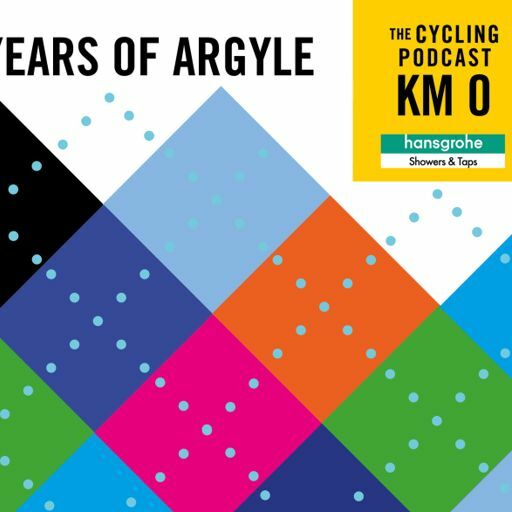 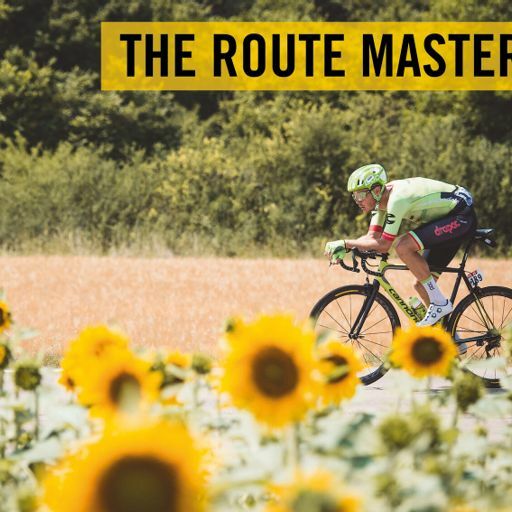 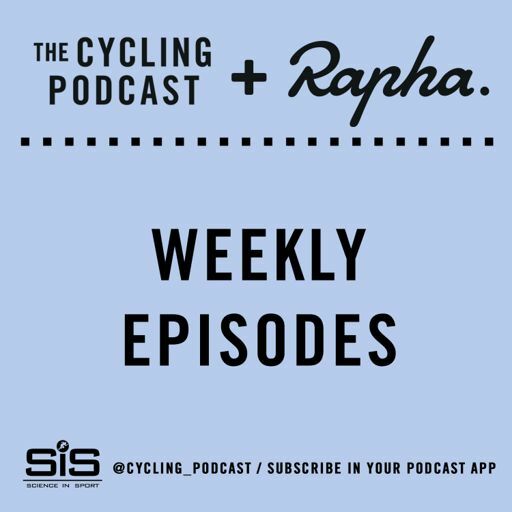 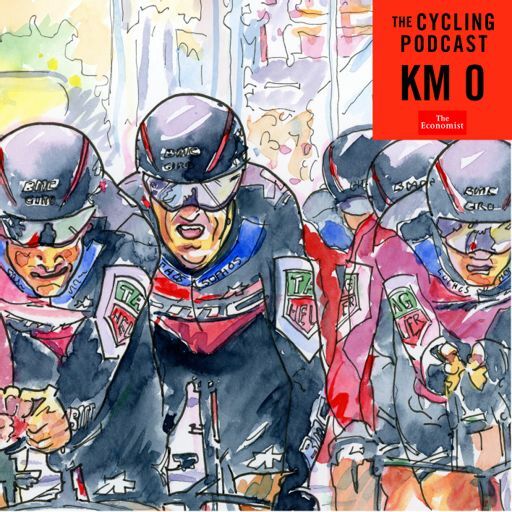 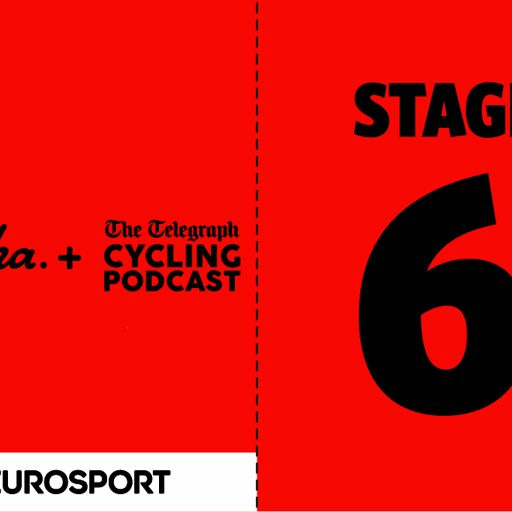 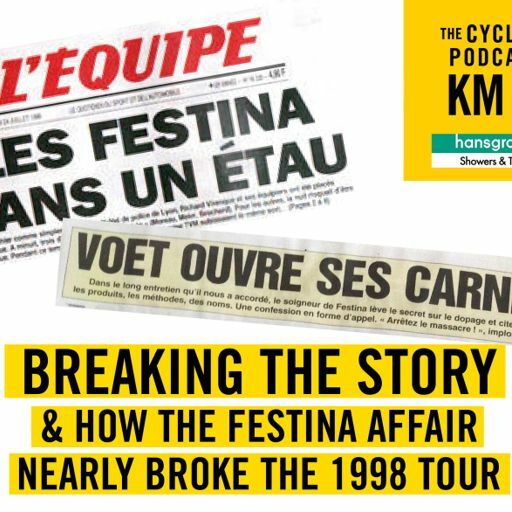 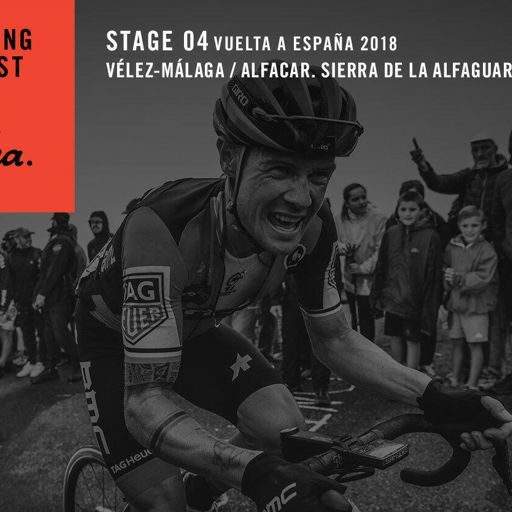 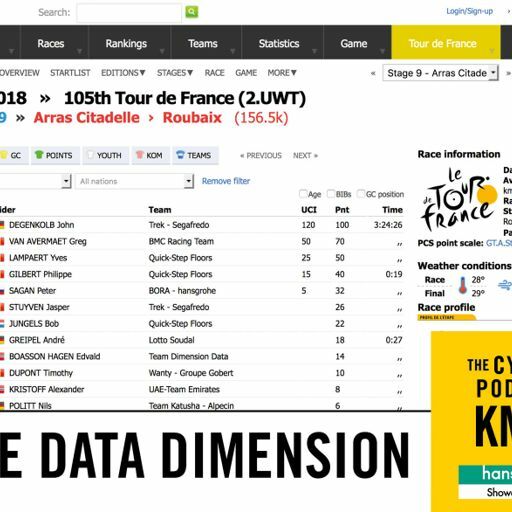 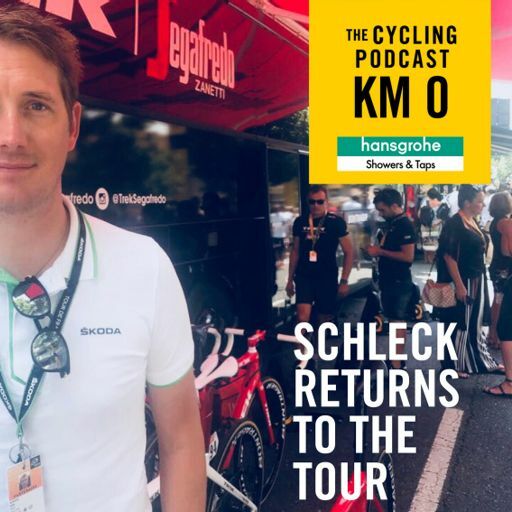 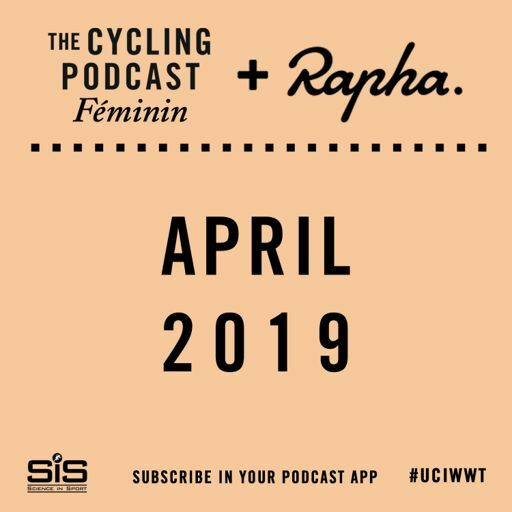 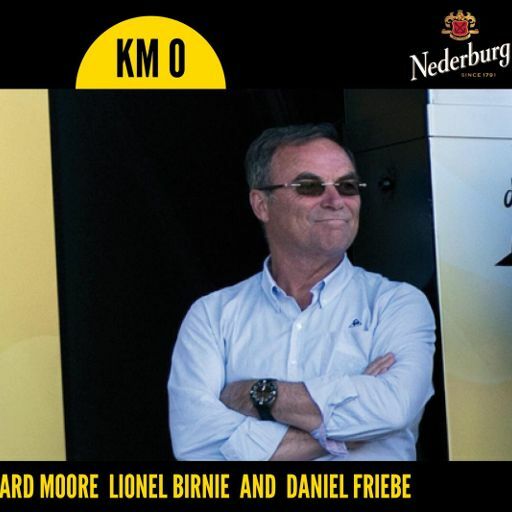 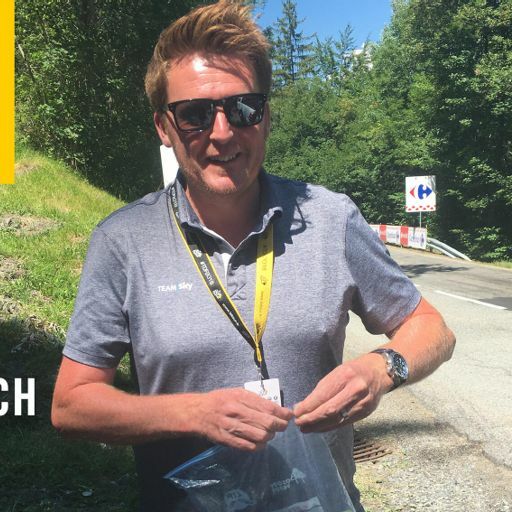 Join Richard Moore and Daniel Friebe as The Cycling Podcast returns for the 2019 season with a look at Team Sunweb and Tom Dumoulin's plans for the Grand Tours. 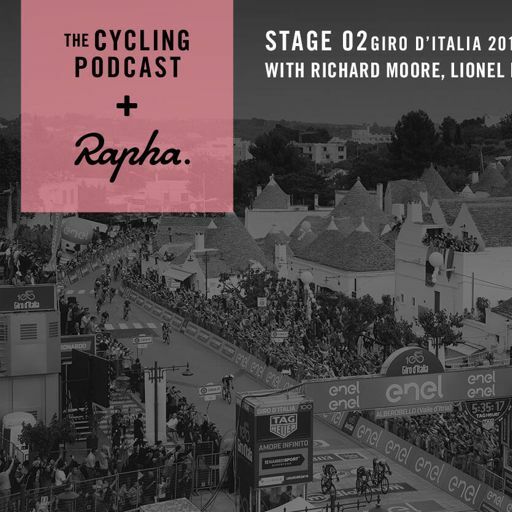 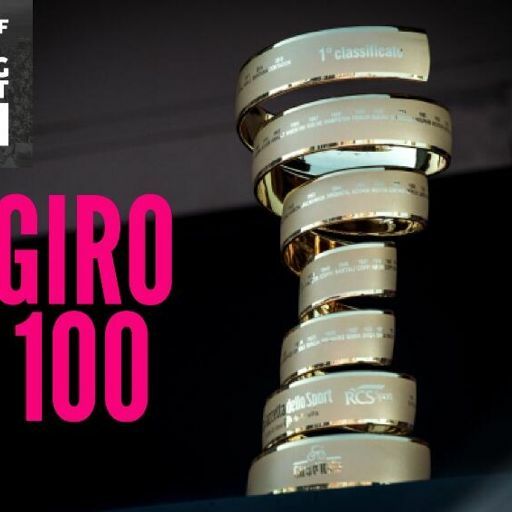 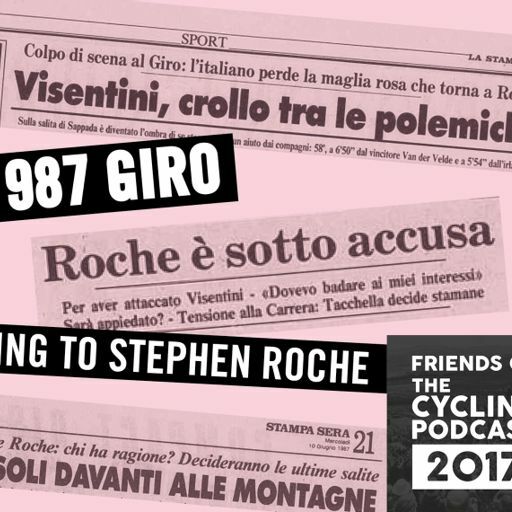 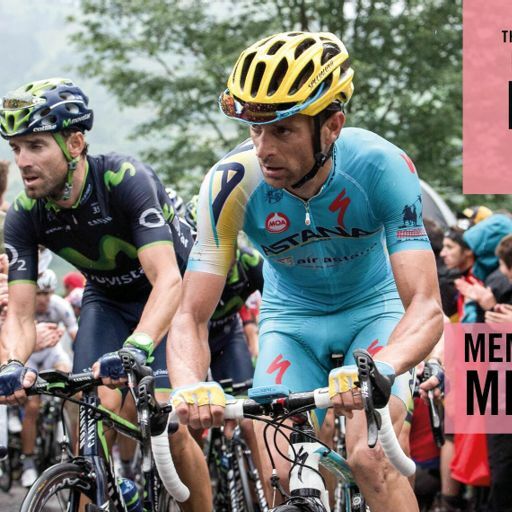 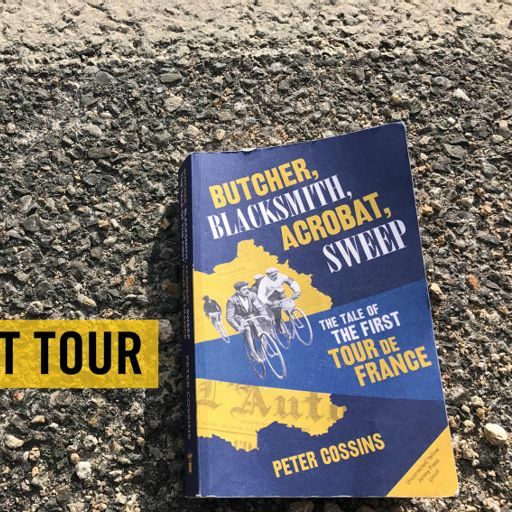 We hear from the 2017 Giro d'Italia champion about why he's focusing on the Italian Grand Tour this season. 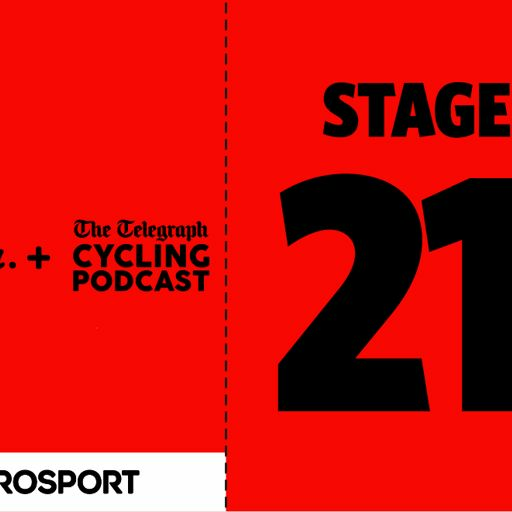 We also hear from Team Sunweb's trainer Hendrik Werner and new signing Nicolas Roche. 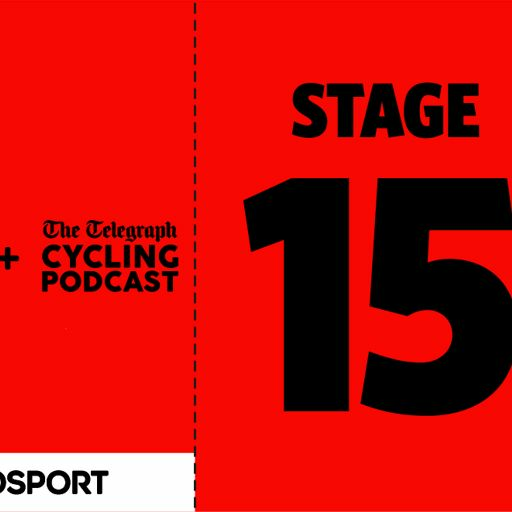 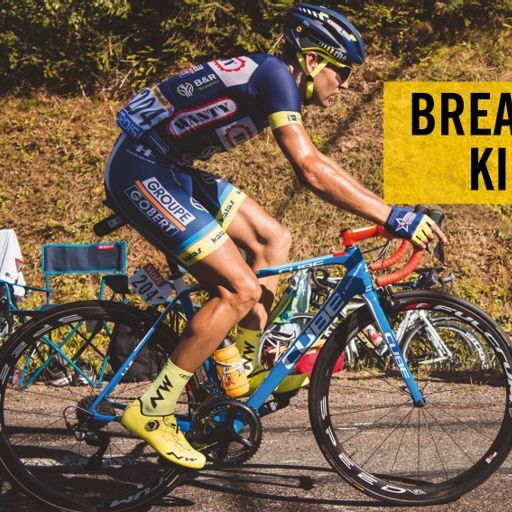 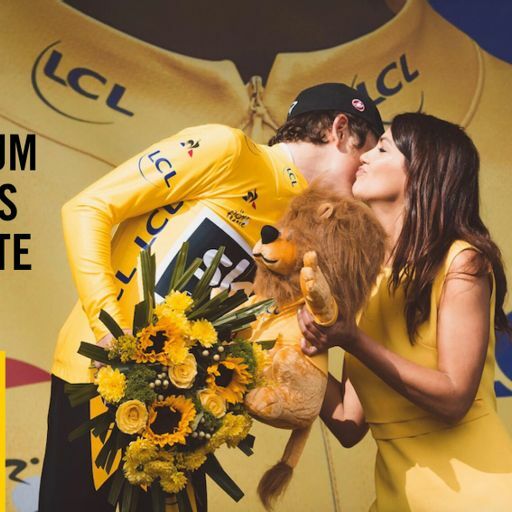 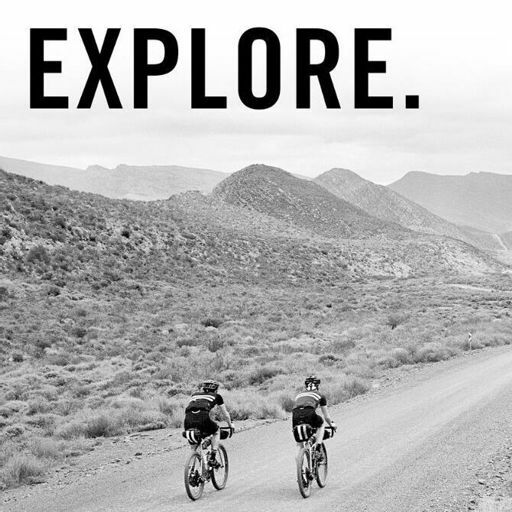 Science In Sport are offering all listeners 25 per cent off their range of energy bars, drinks and gels at www.scienceinsport.comUse the code SISCP25 when you reach the check-out.